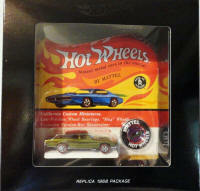 go to additional details, photos and choices! 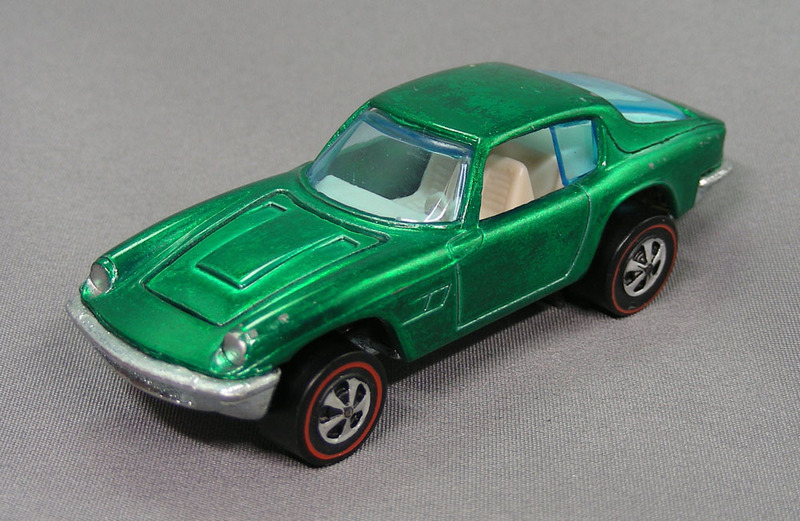 1970 Redline BPs Part 2 go to additional details, photos and choices! 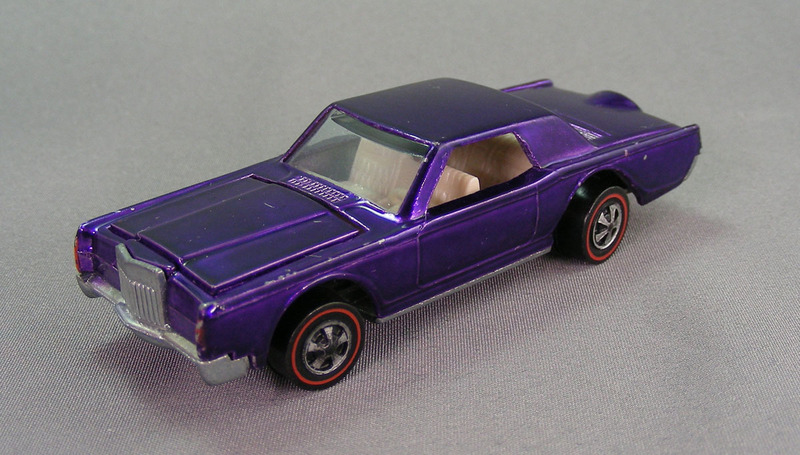 1970 Redline BPs Part 1 go to additional details, photos and choices! 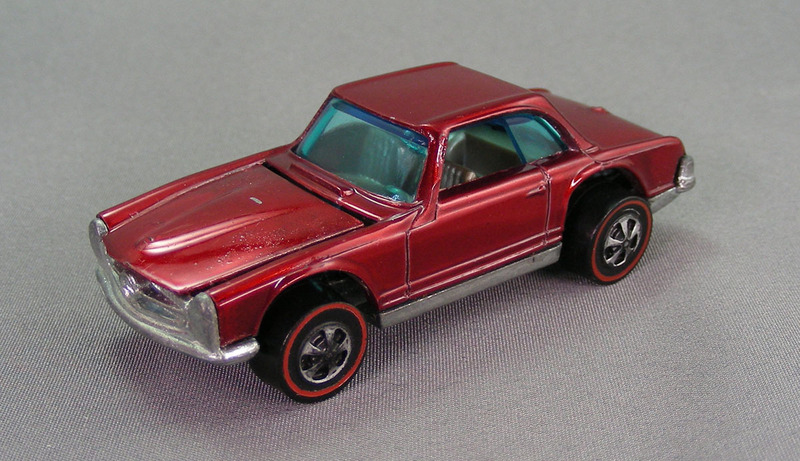 1968 Redlines Part 2 go to additional details, photos and choices! 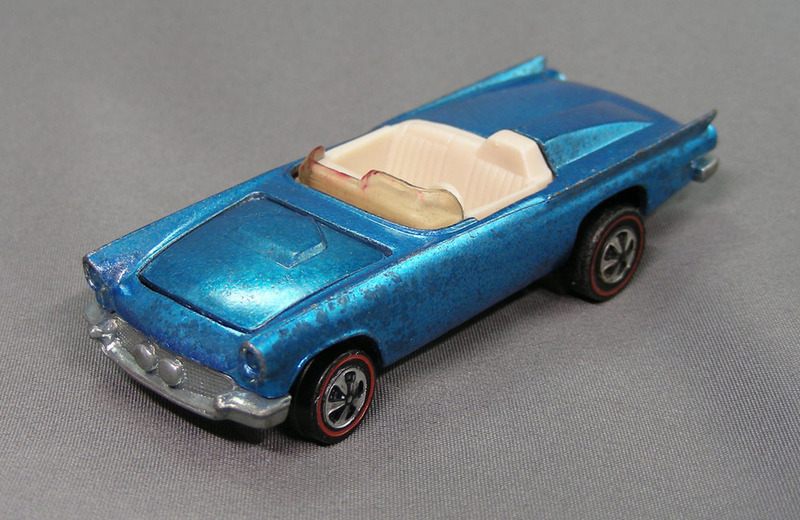 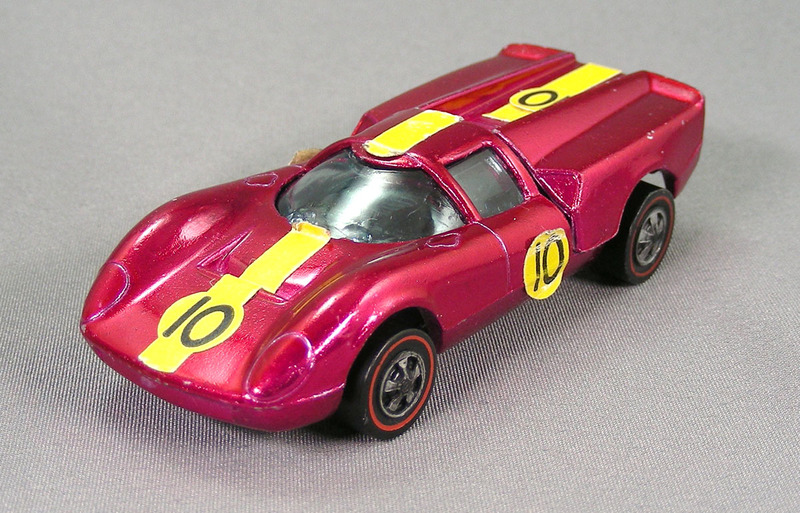 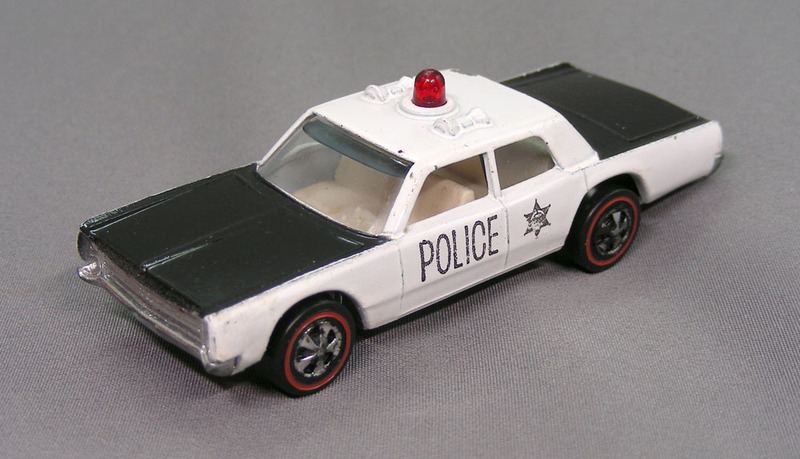 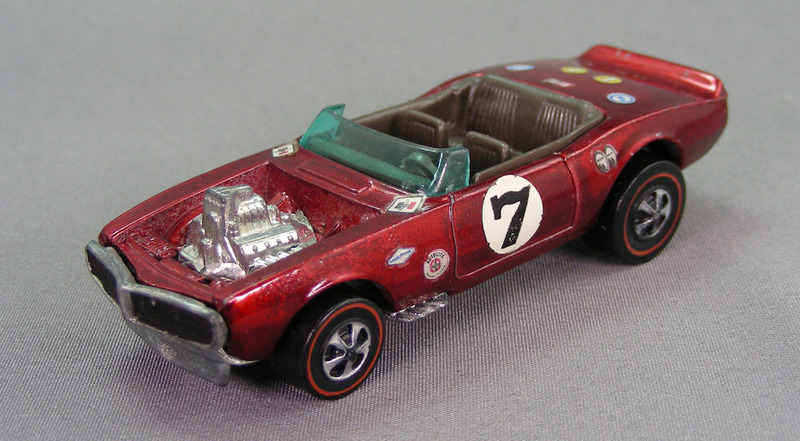 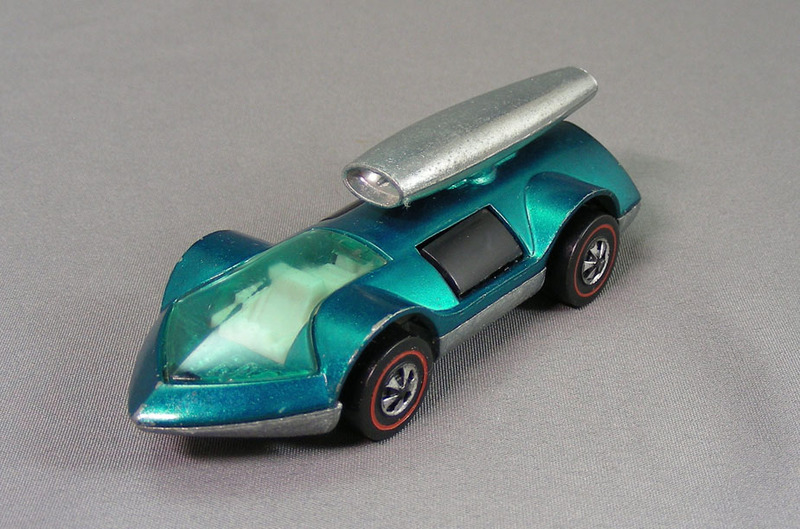 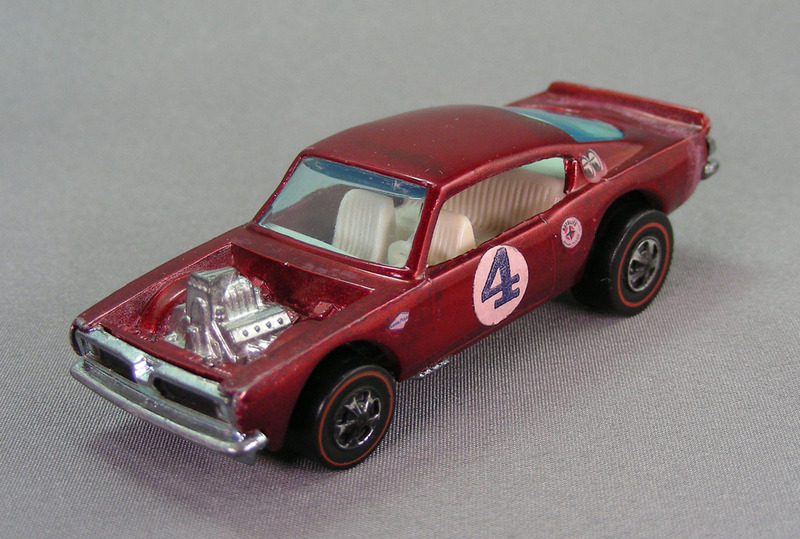 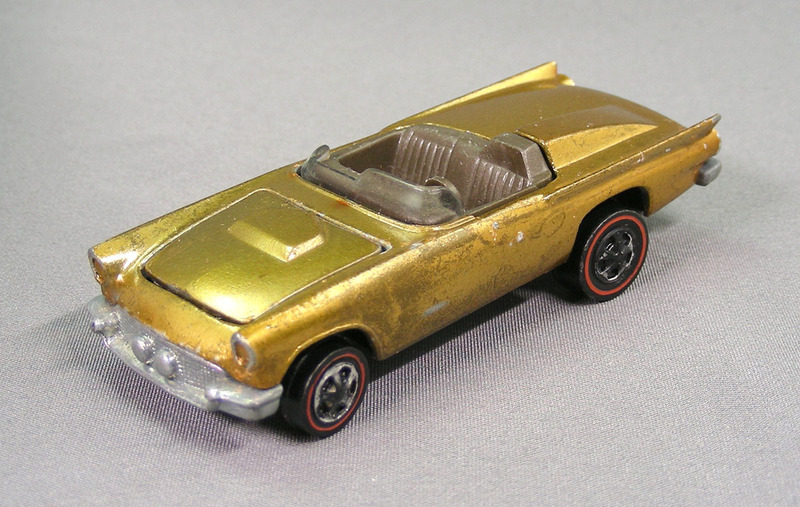 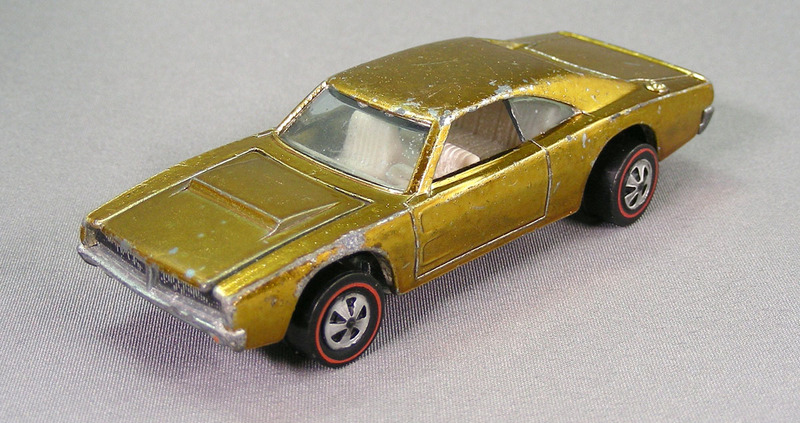 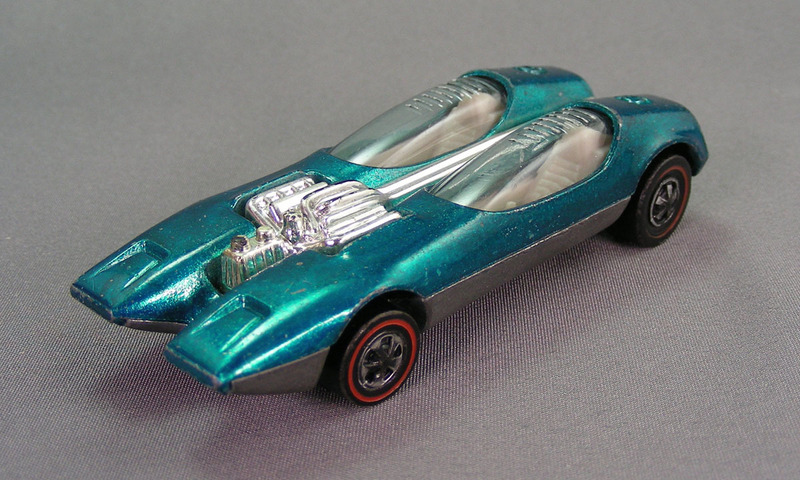 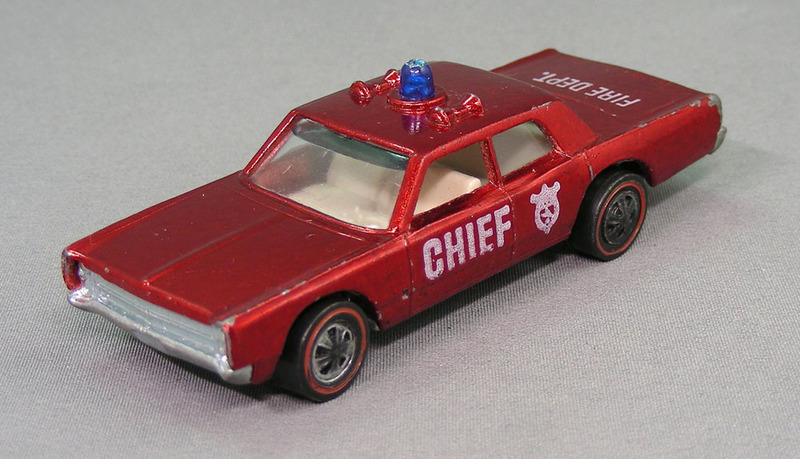 1968 Redlines Part 4 go to additional details, photos and choices! 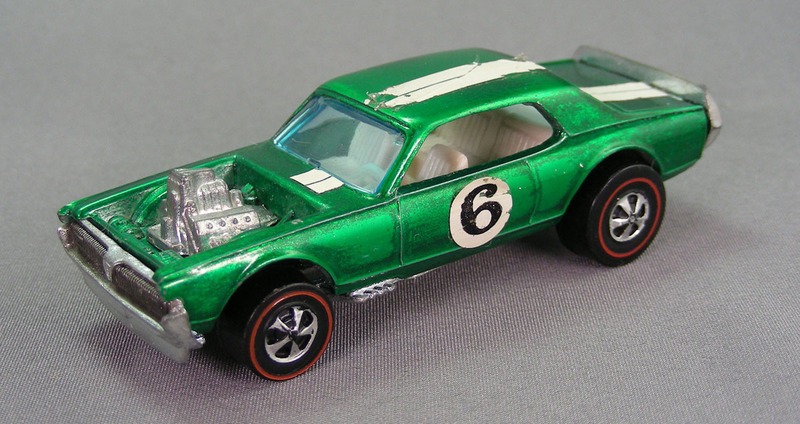 1969 Redlines Part 1 go to additional details, photos and choices! 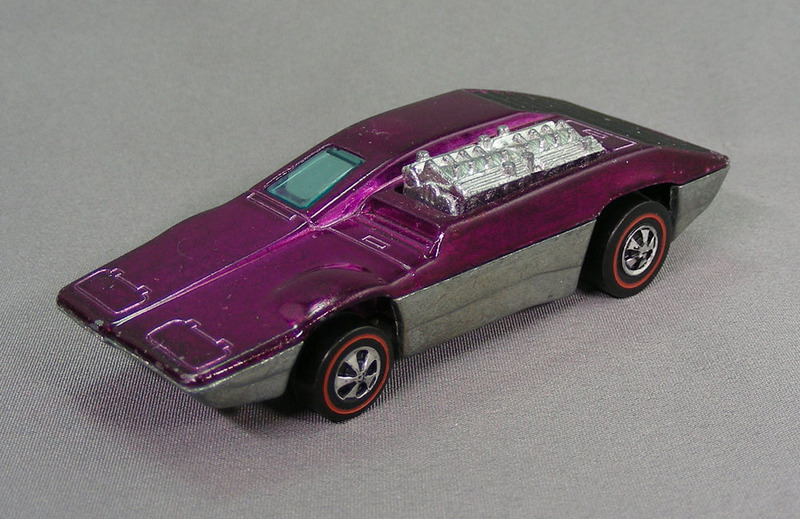 1969 Redlines Part 2 go to additional details, photos and choices! 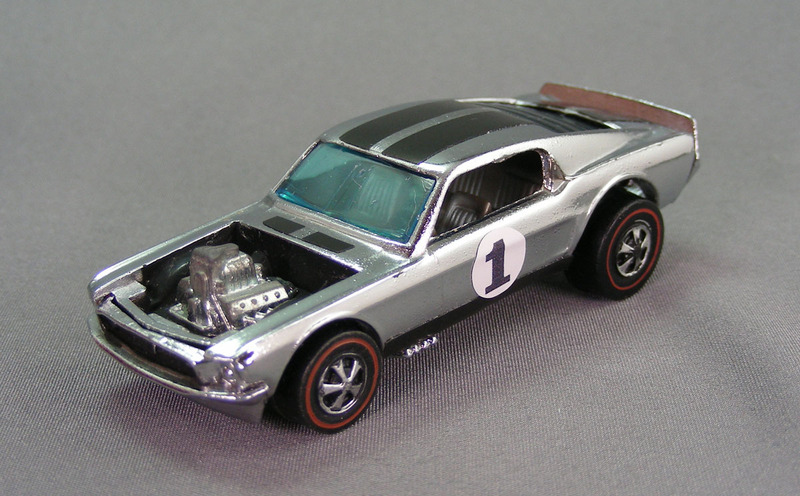 1968 Redlines Part 1 go to additional details, photos and choices! 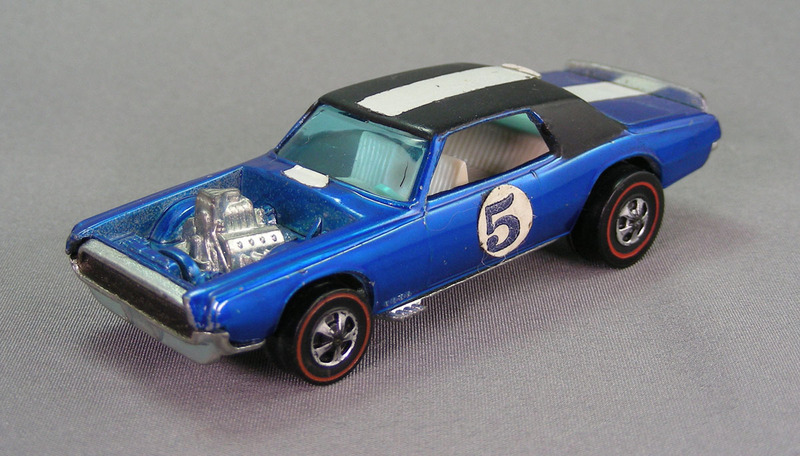 1968 Redlines Part 3 go to additional details, photos and choices! 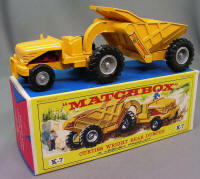 Bargain Basement go to additional details, photos and choices! 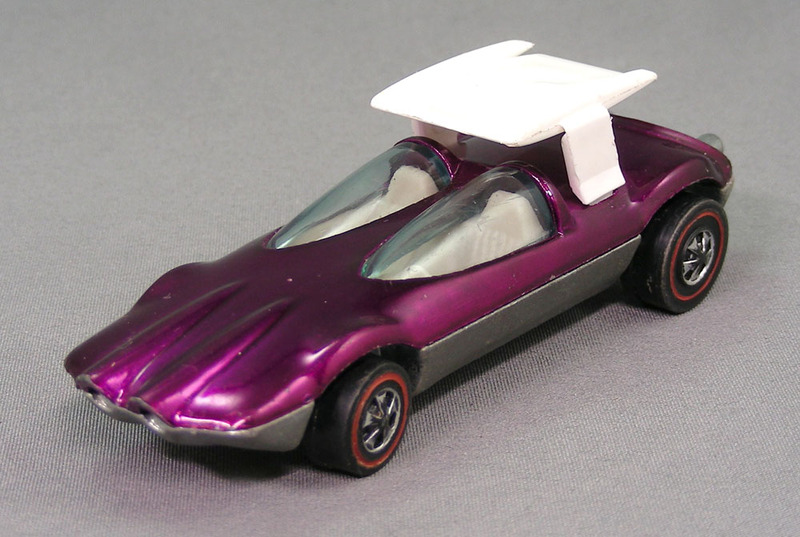 1970 Redlines Part 3 go to additional details, photos and choices! 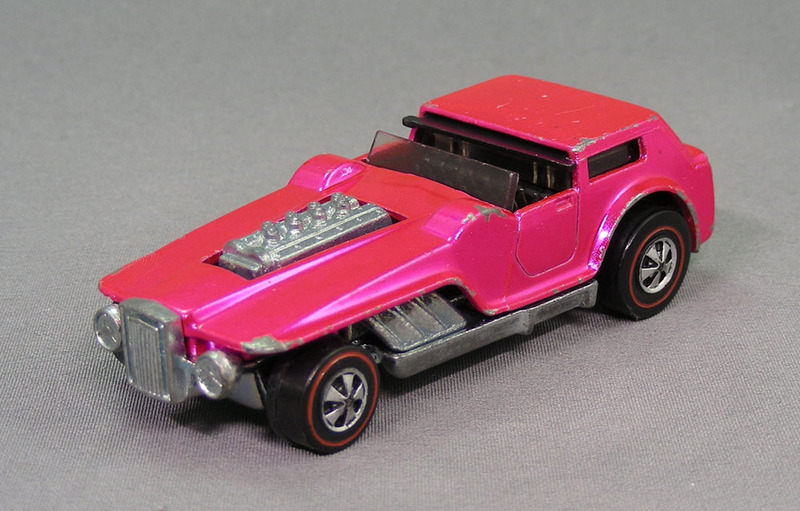 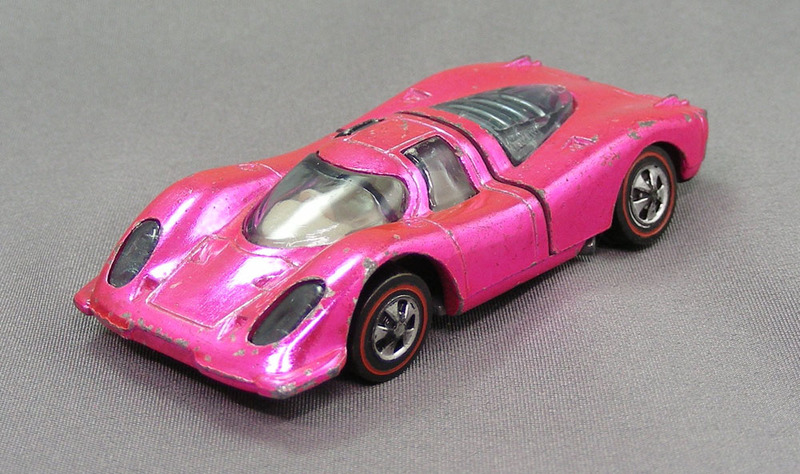 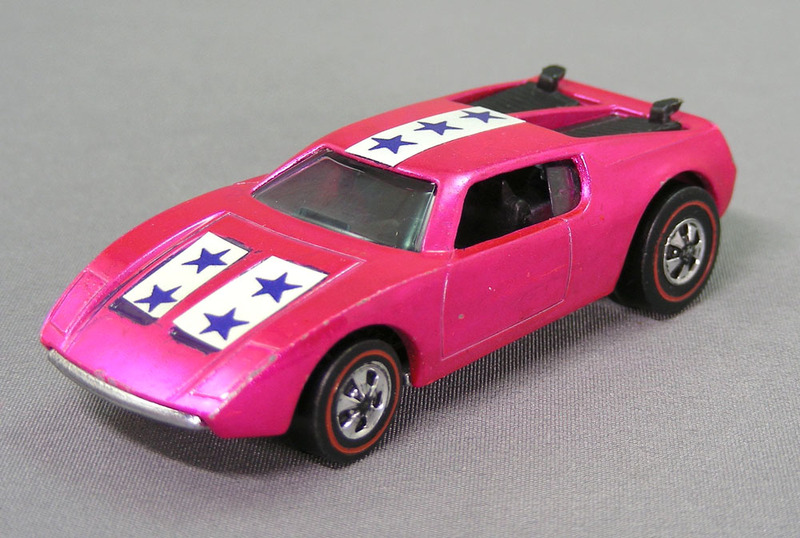 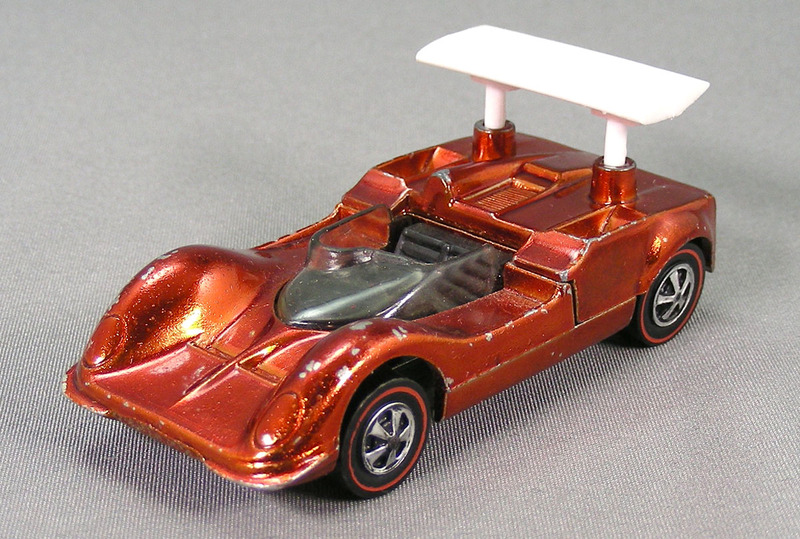 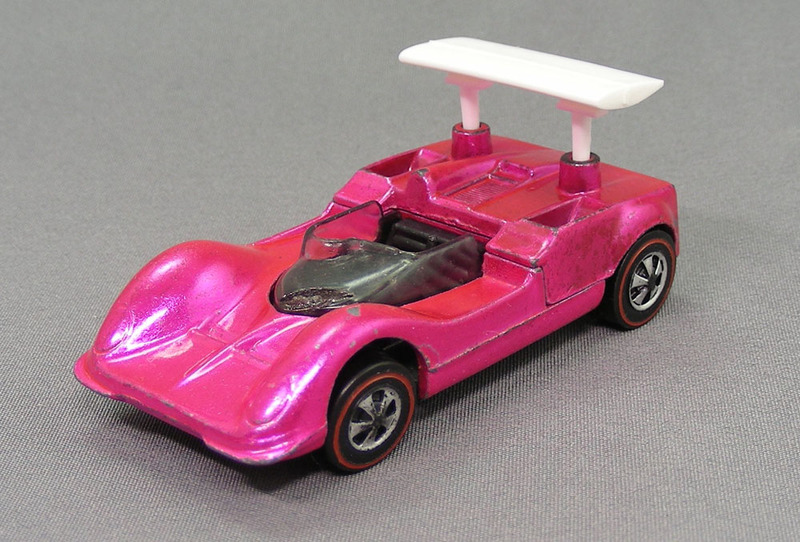 1970 Redlines Part 5 go to additional details, photos and choices! 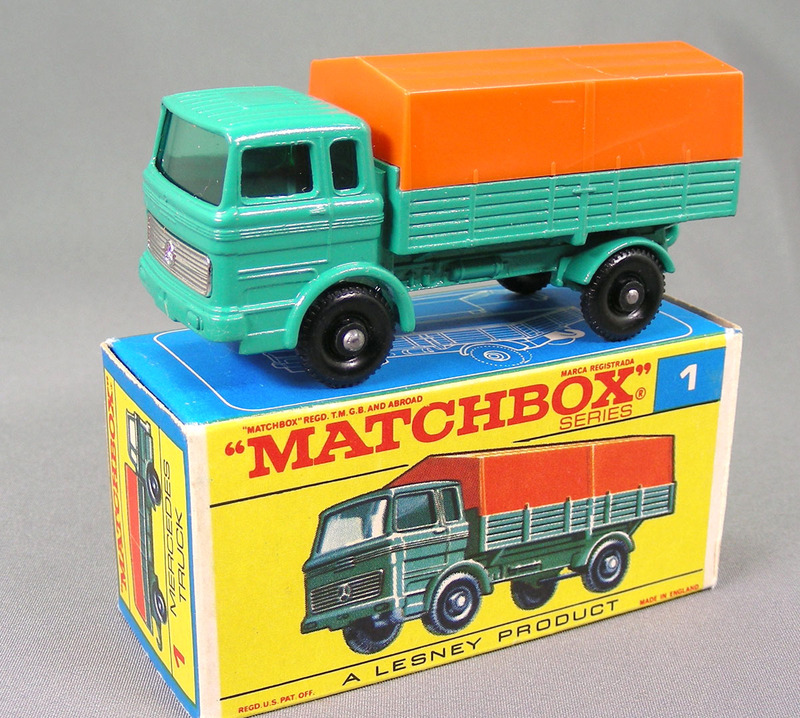 Matchbox 1 to 10 go to additional details, photos and choices! 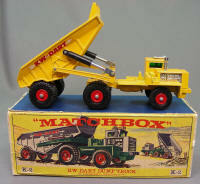 Matchbox 11 to 20 go to additional details, photos and choices! 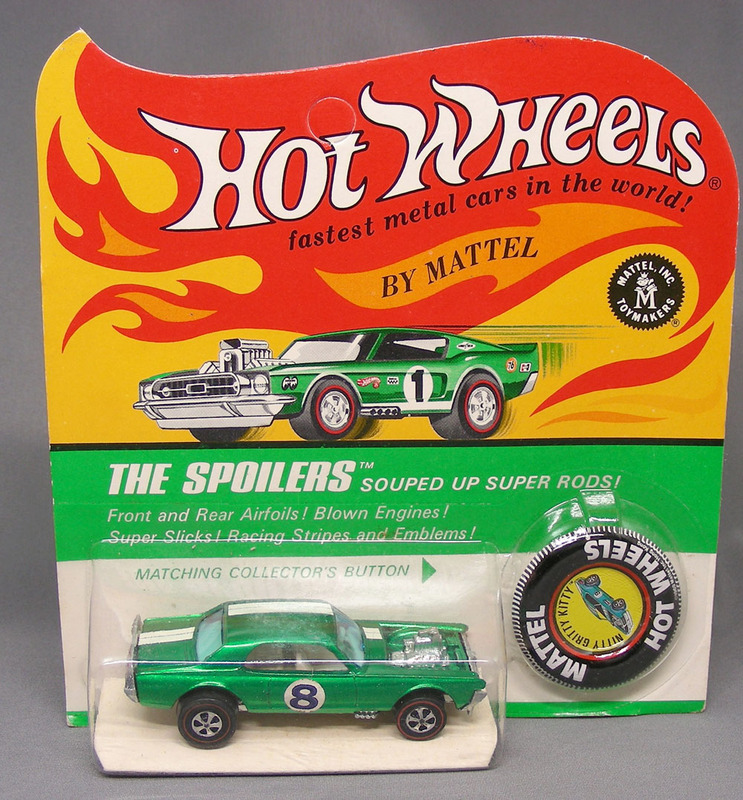 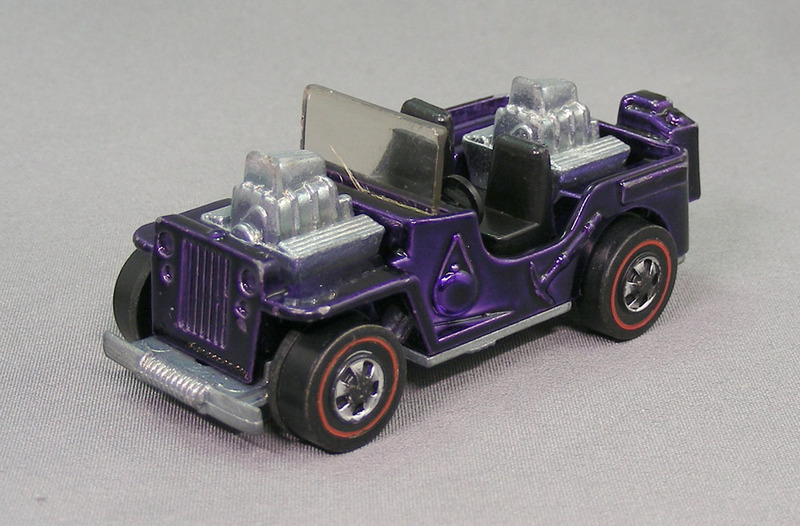 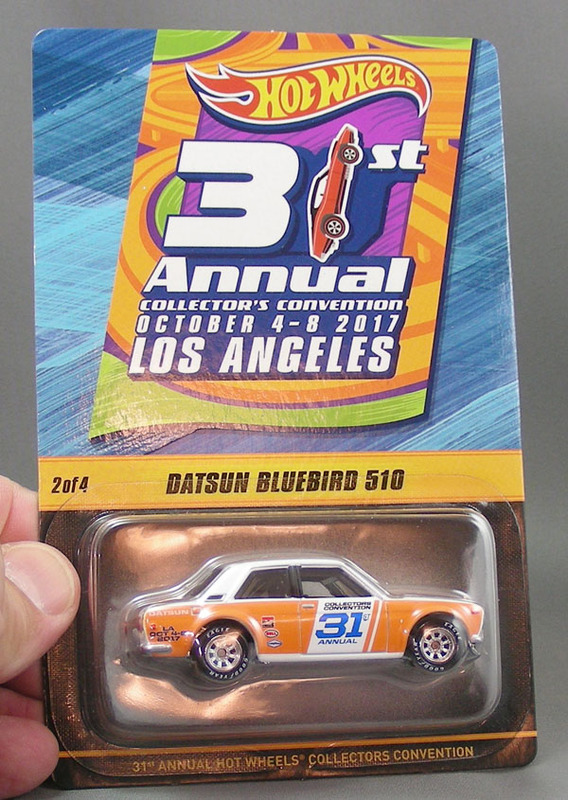 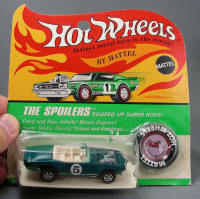 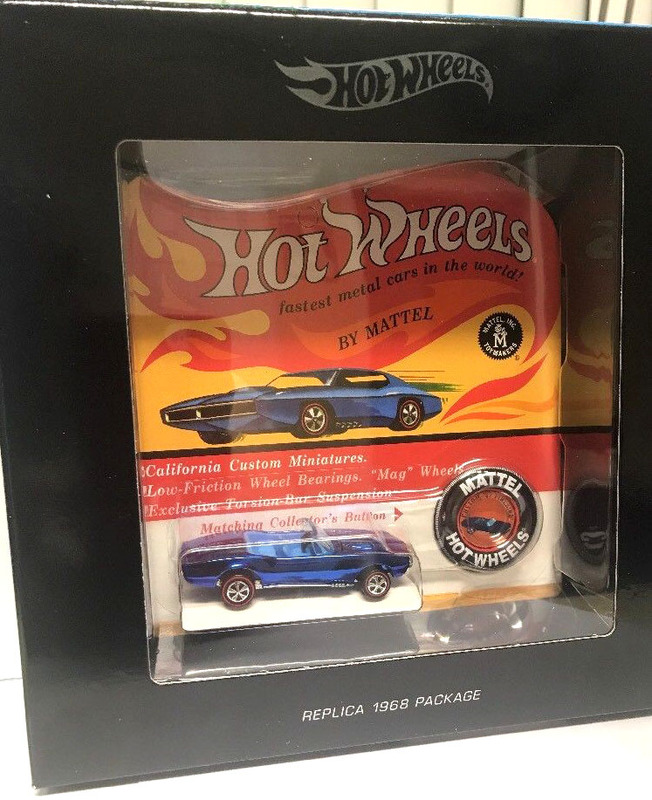 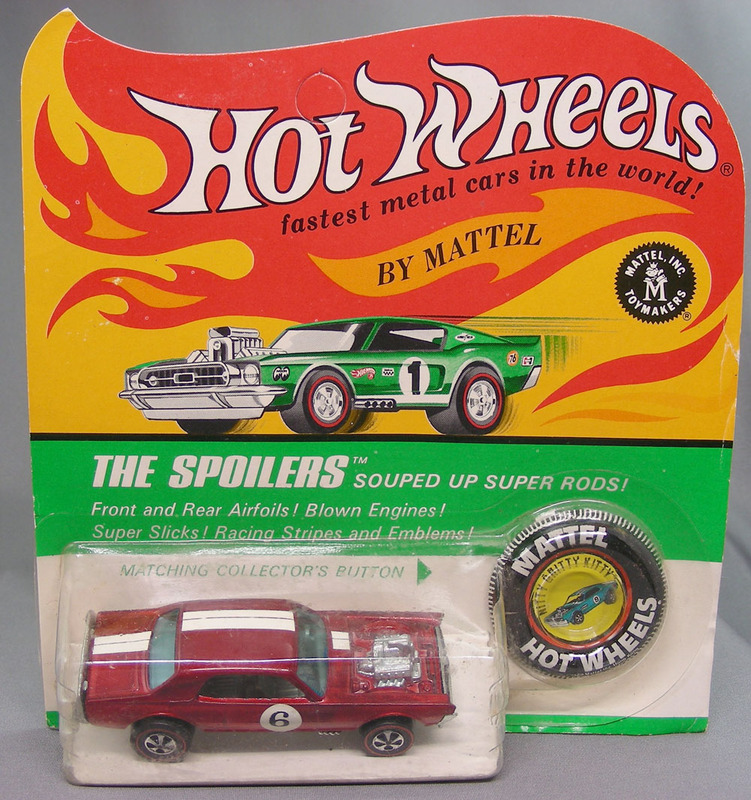 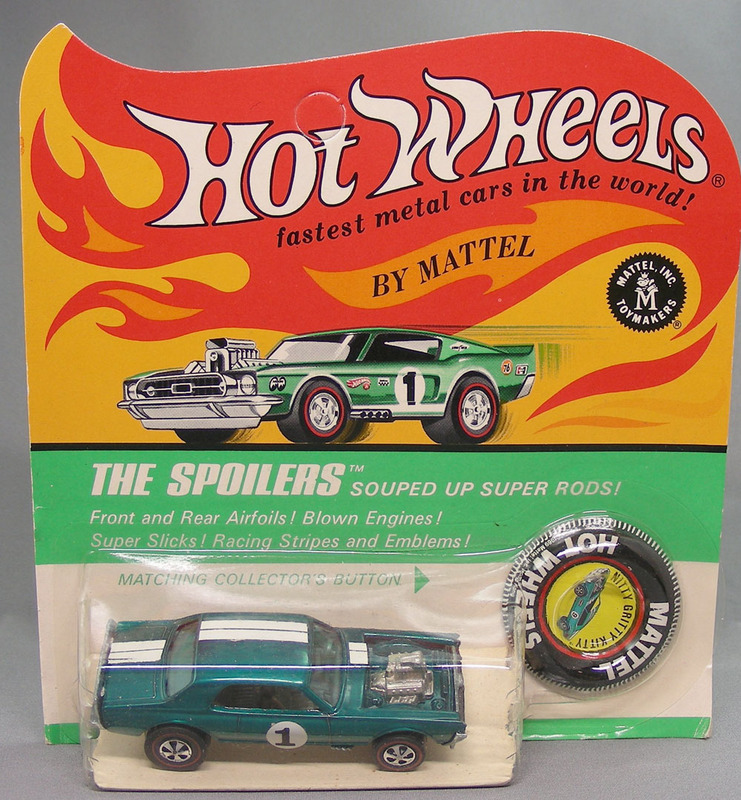 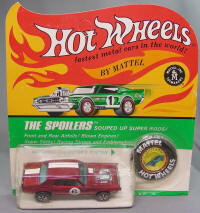 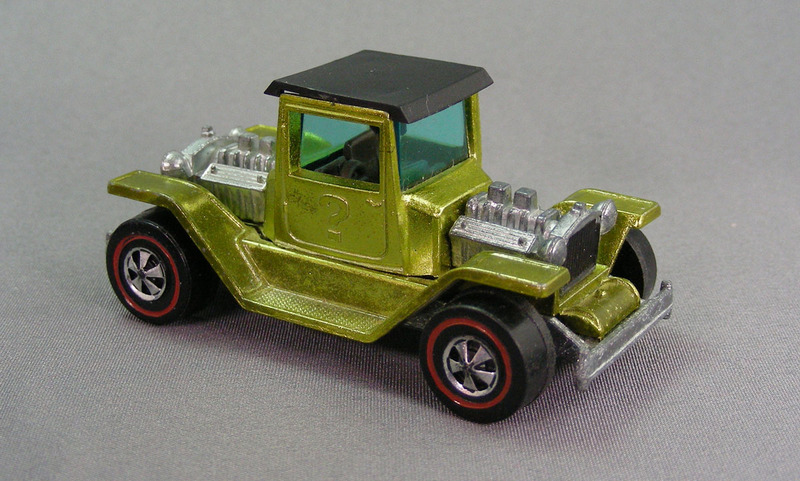 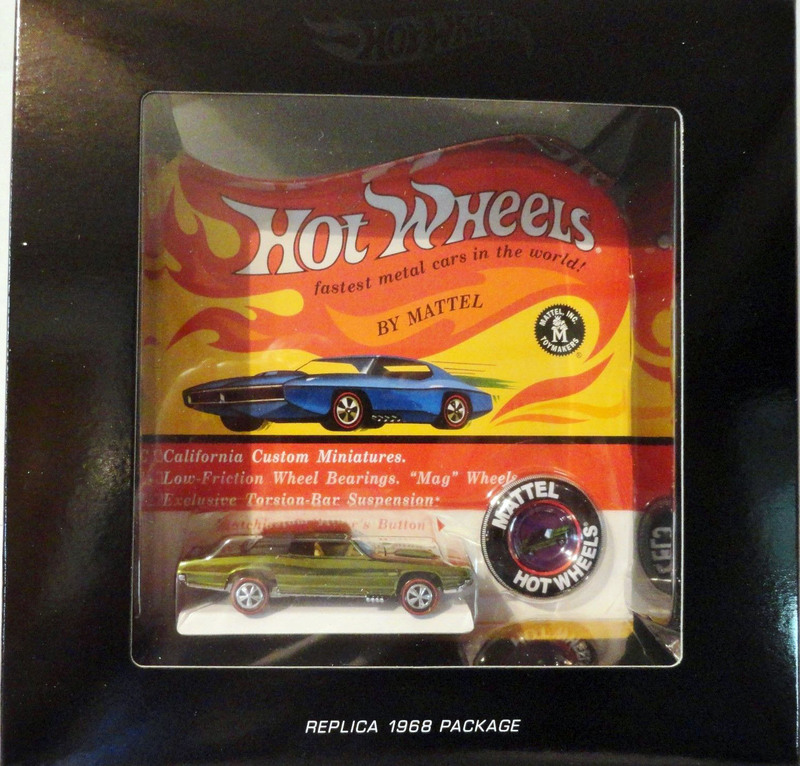 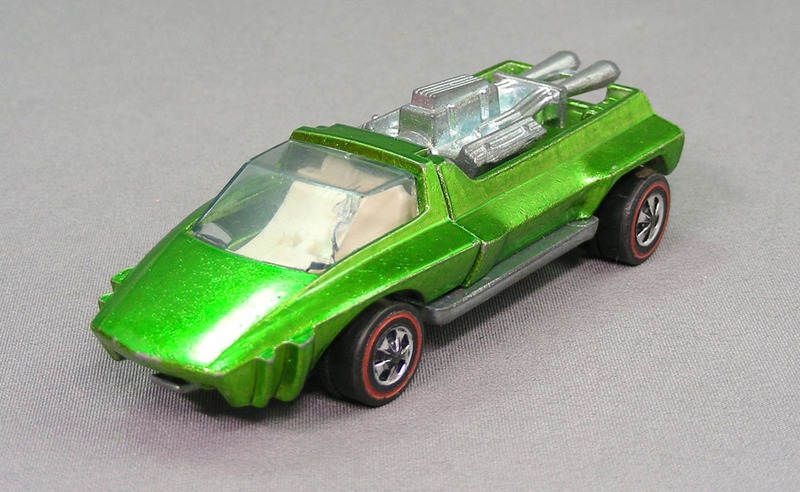 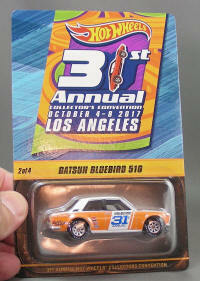 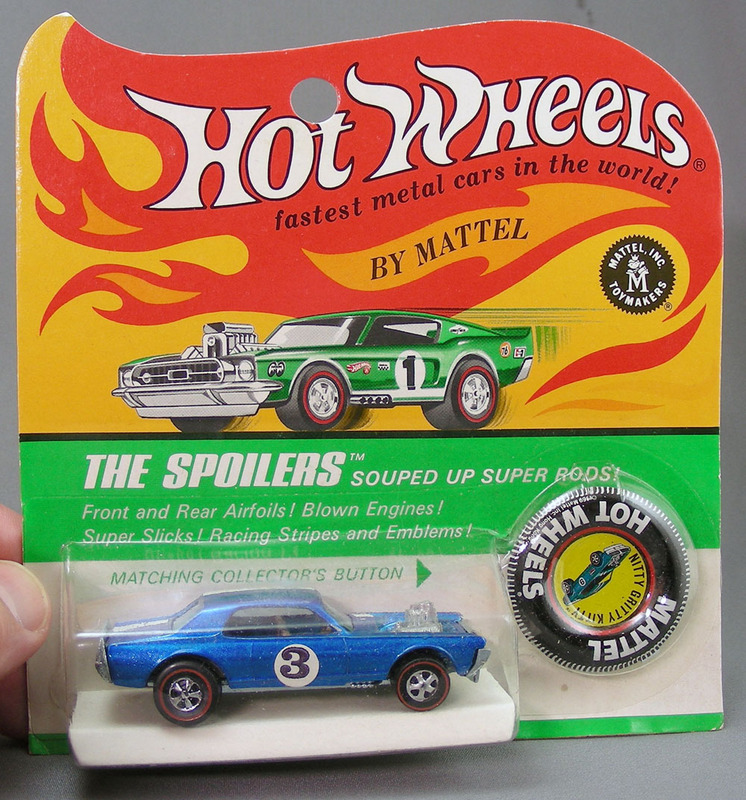 Hot Wheels Conventions go to additional details, photos and choices! 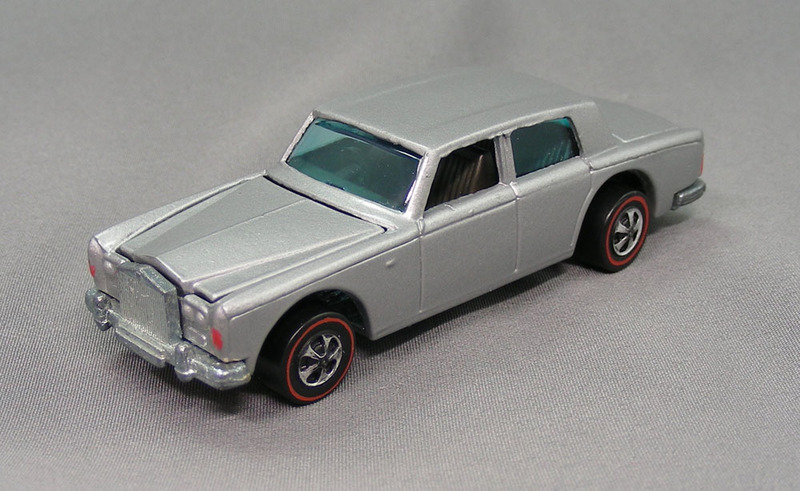 Redline Club Cars go to additional details, photos and choices! 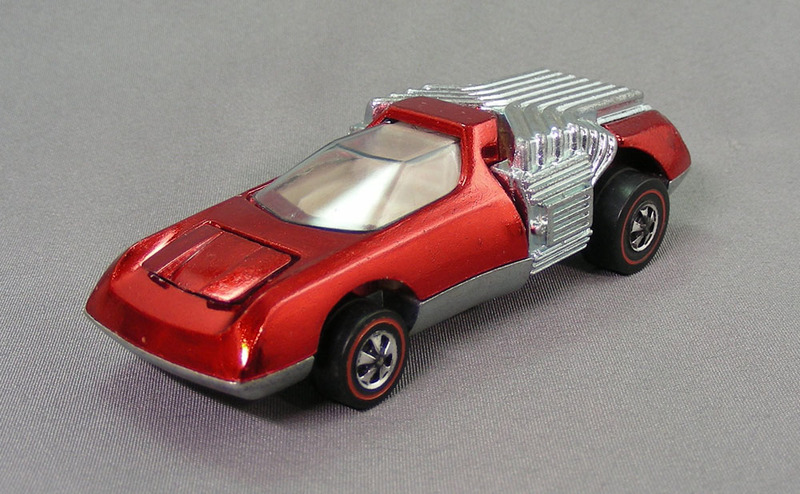 1970 Redlines Part 1 go to additional details, photos and choices! 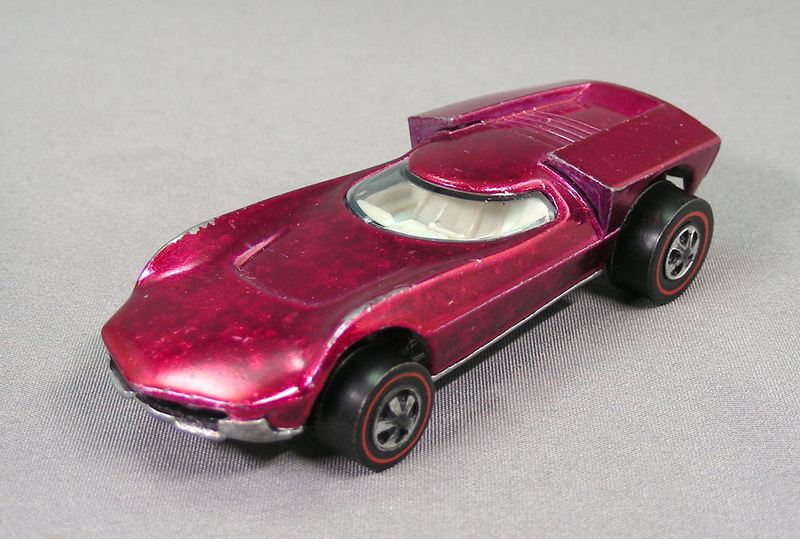 1969 Redlines Part 3 go to additional details, photos and choices! 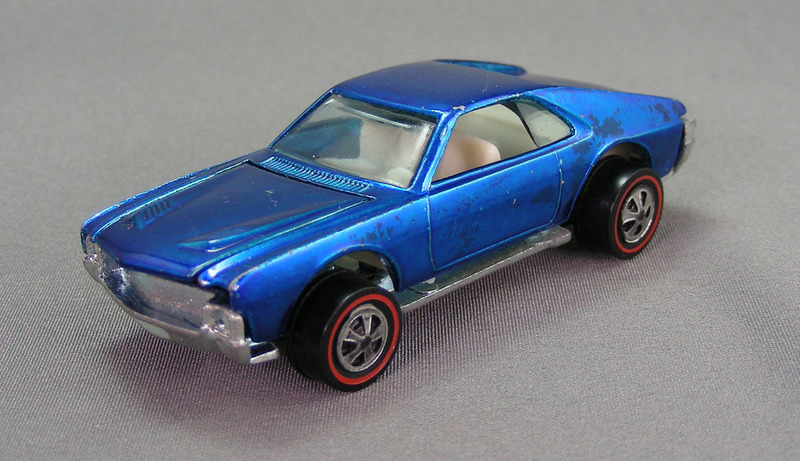 1972 Redlines go to additional details, photos and choices! 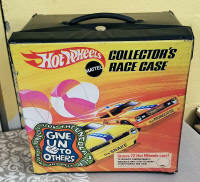 Carry Cases go to additional details, photos and choices! 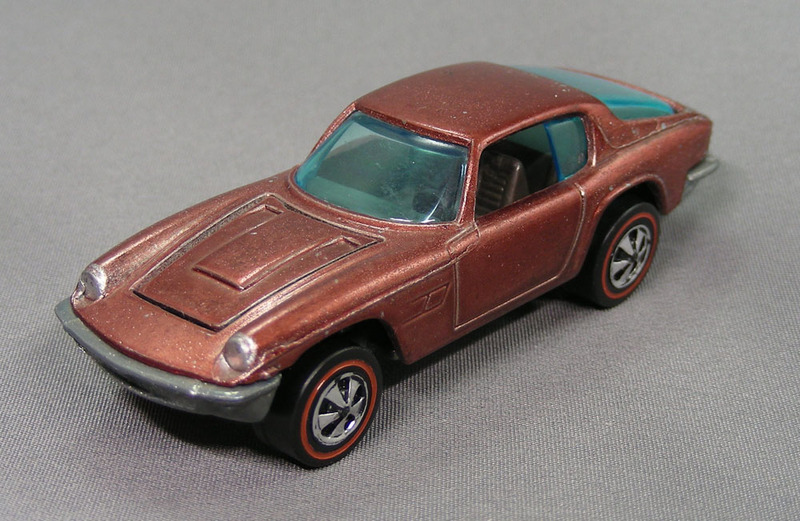 1971 Redlines Part 1 go to additional details, photos and choices! 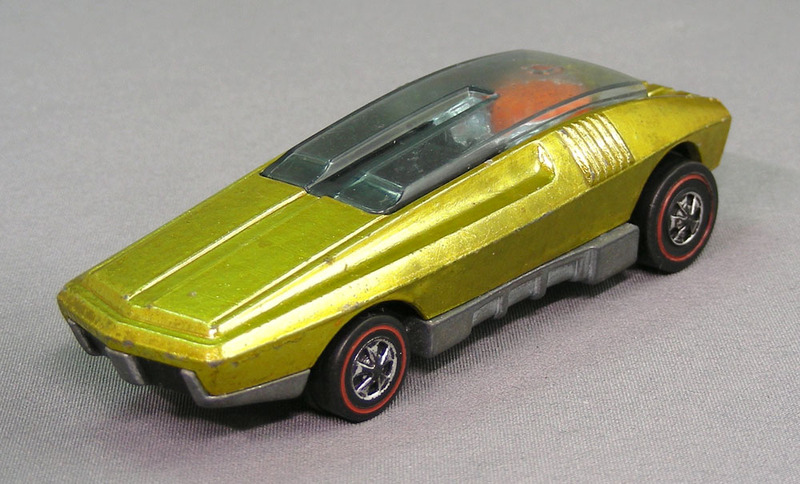 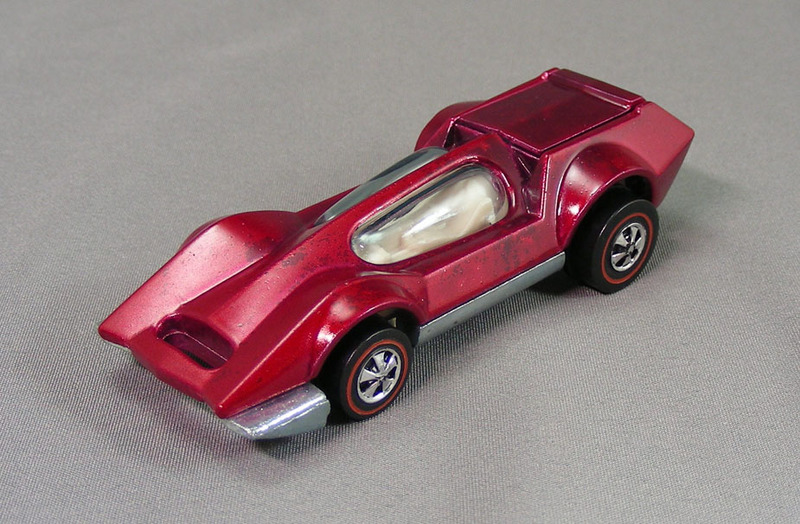 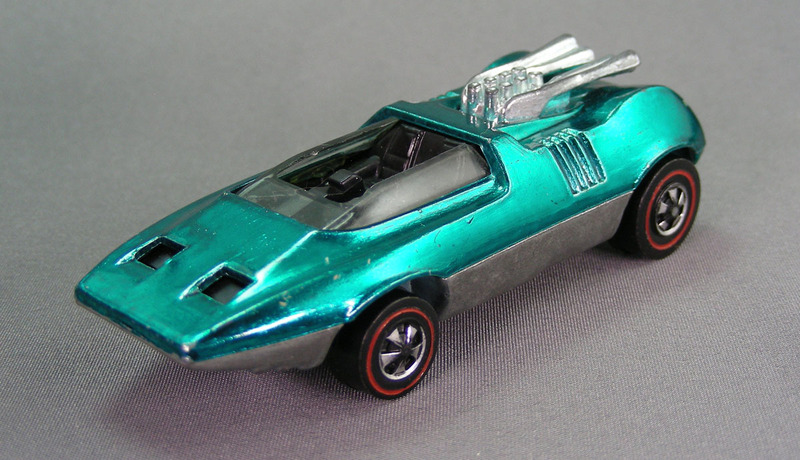 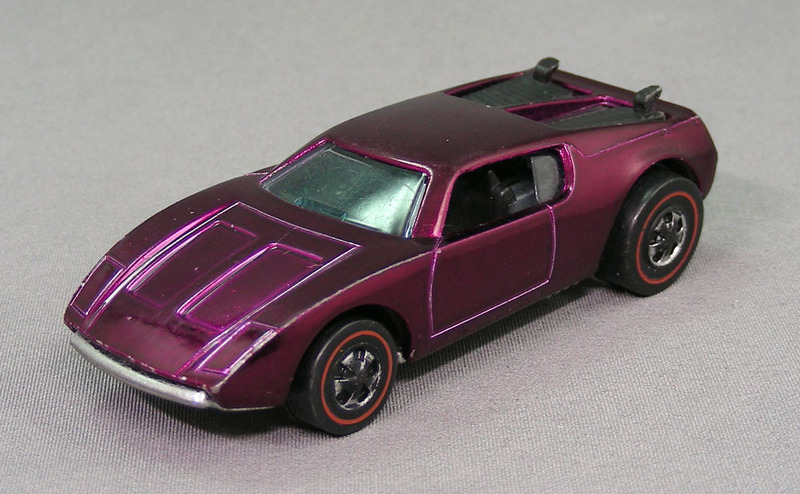 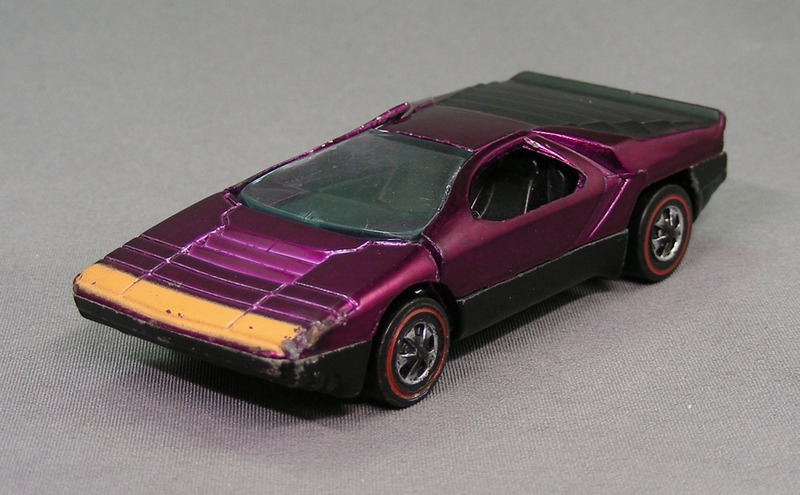 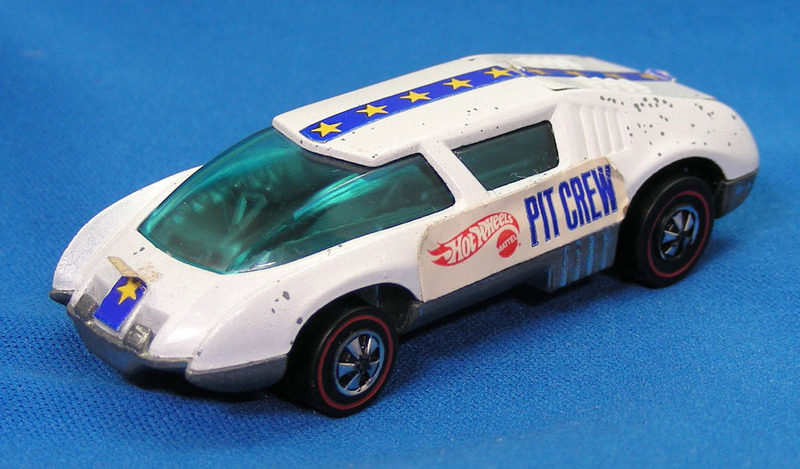 1971 Redlines Part 2 go to additional details, photos and choices! 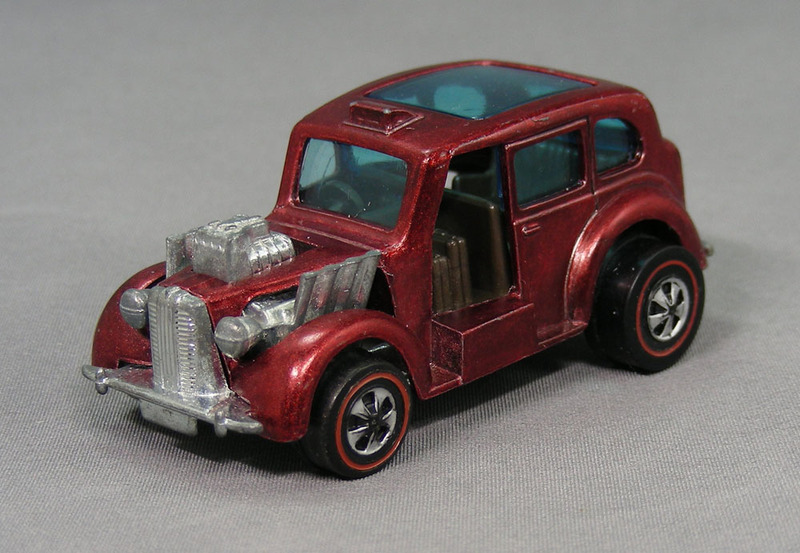 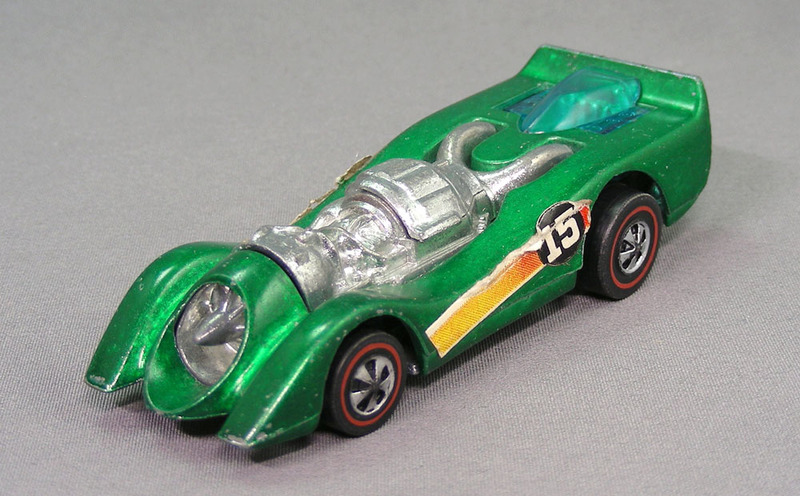 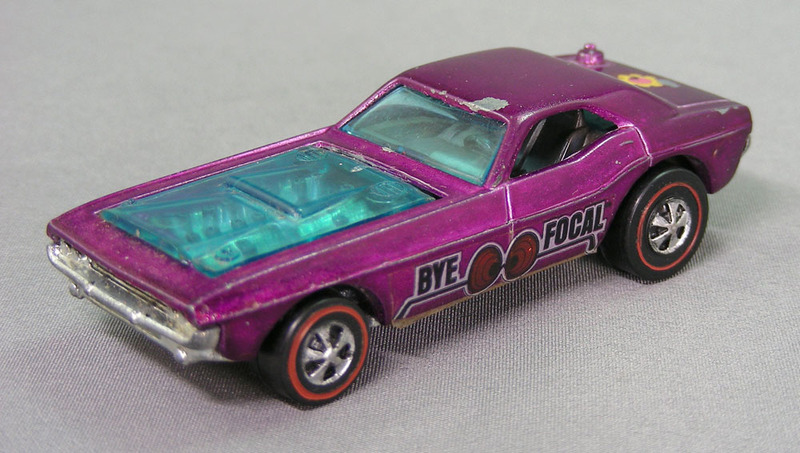 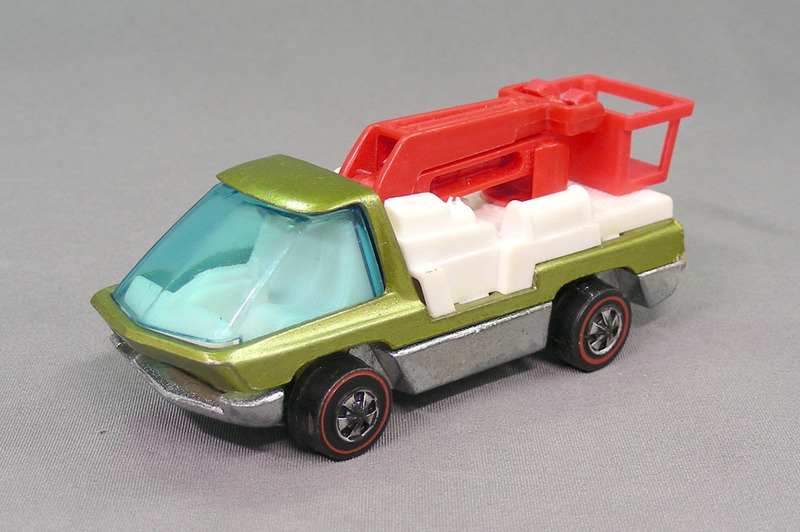 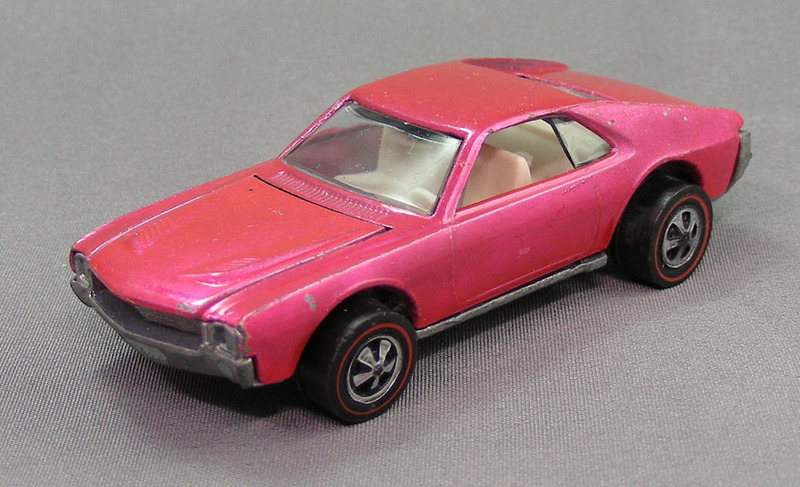 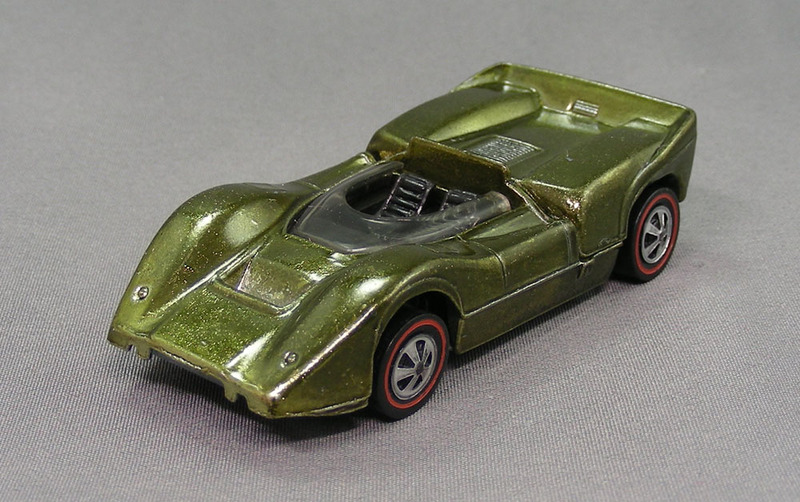 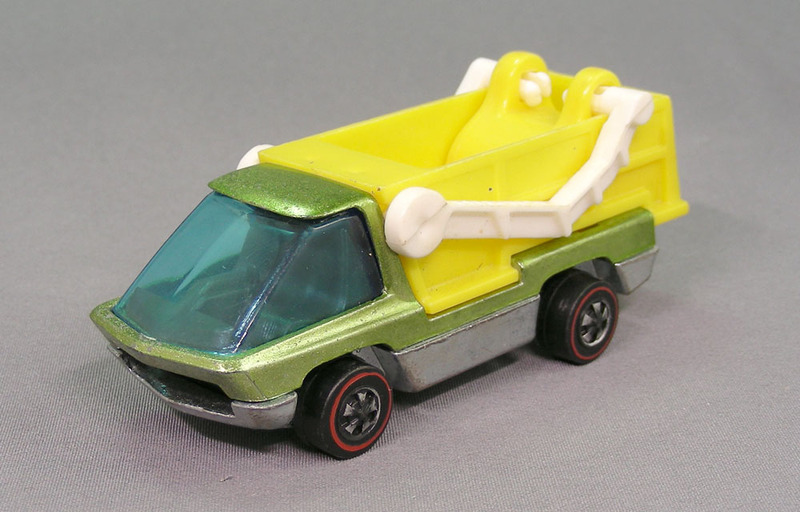 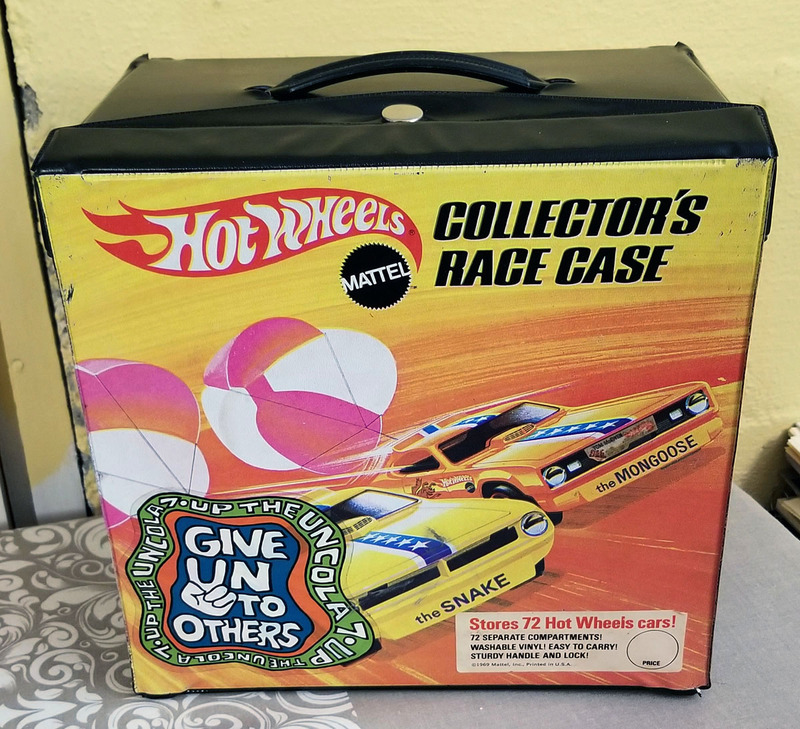 1971 Redlines Part 4 go to additional details, photos and choices! Matchbox 31 to 40 go to additional details, photos and choices! 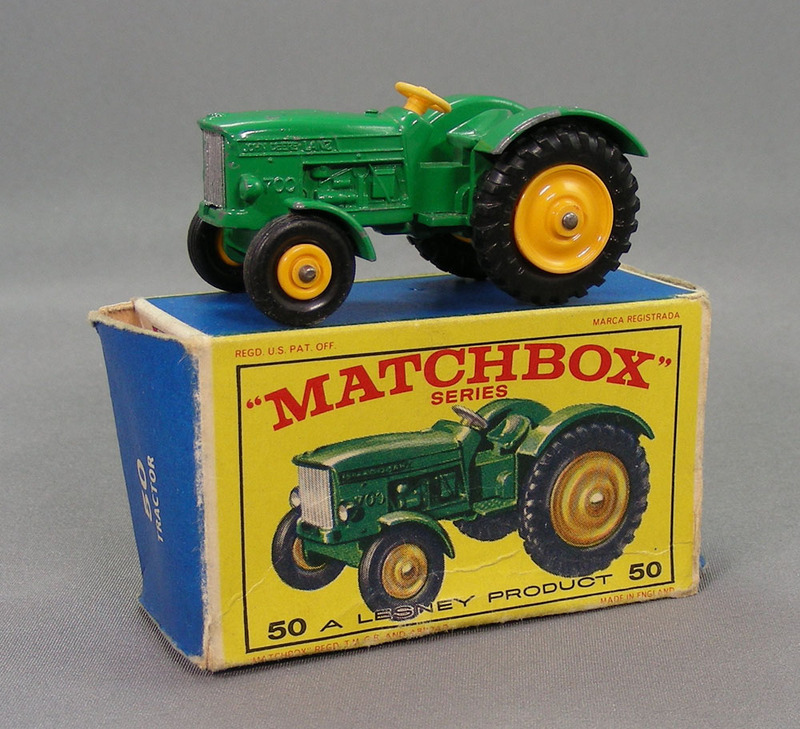 Matchbox 41 to 50 go to additional details, photos and choices! Matchbox 51 to 60 go to additional details, photos and choices! 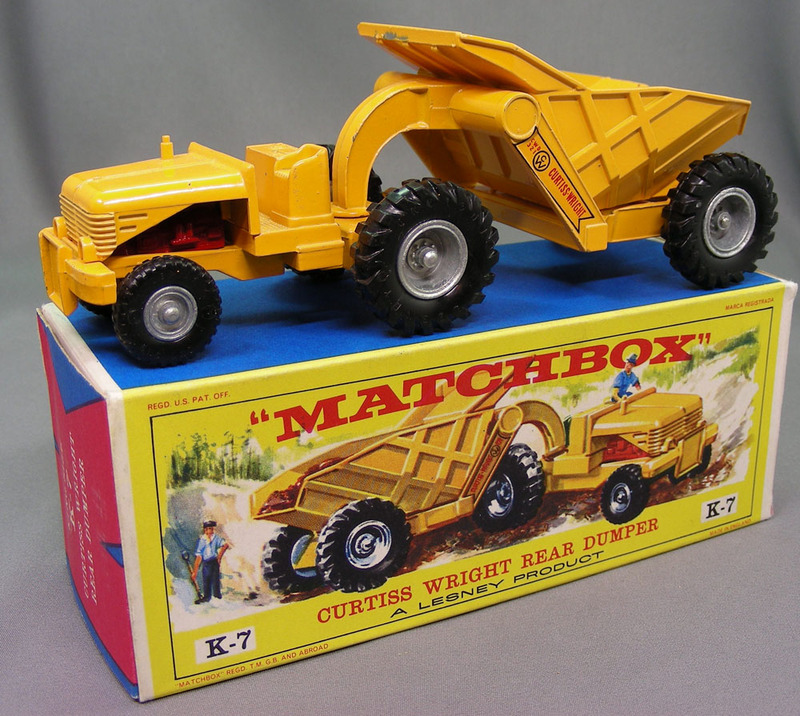 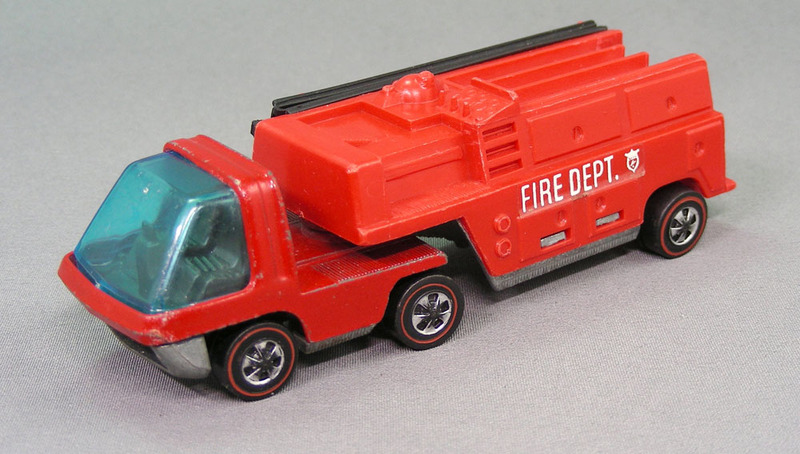 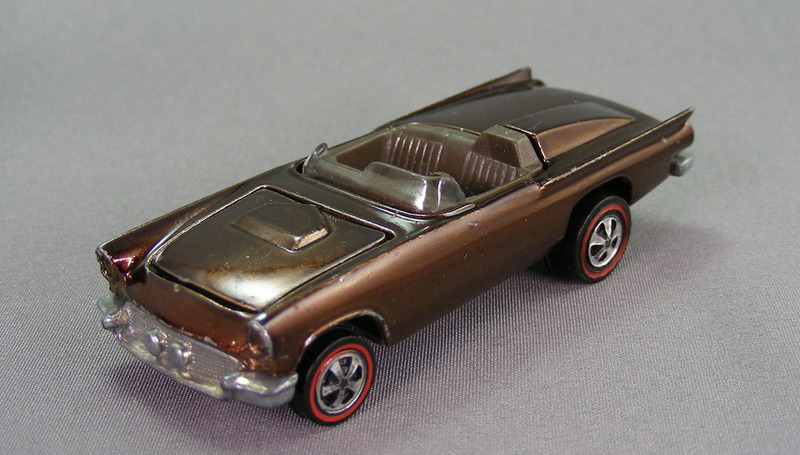 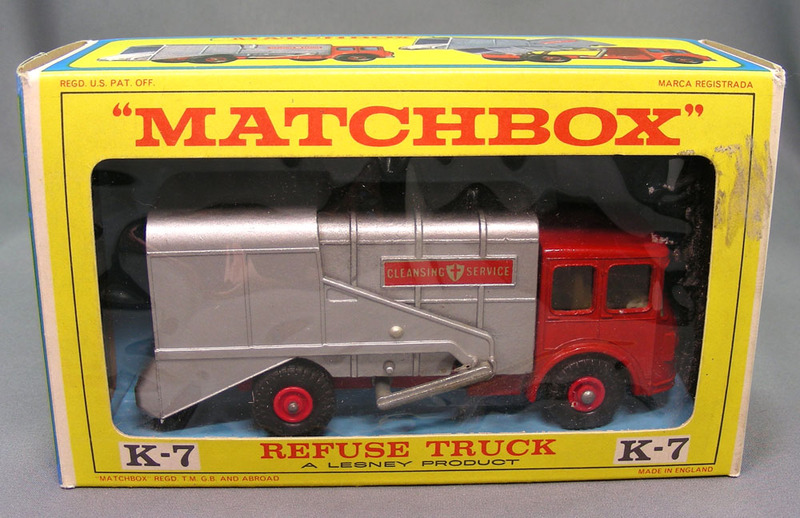 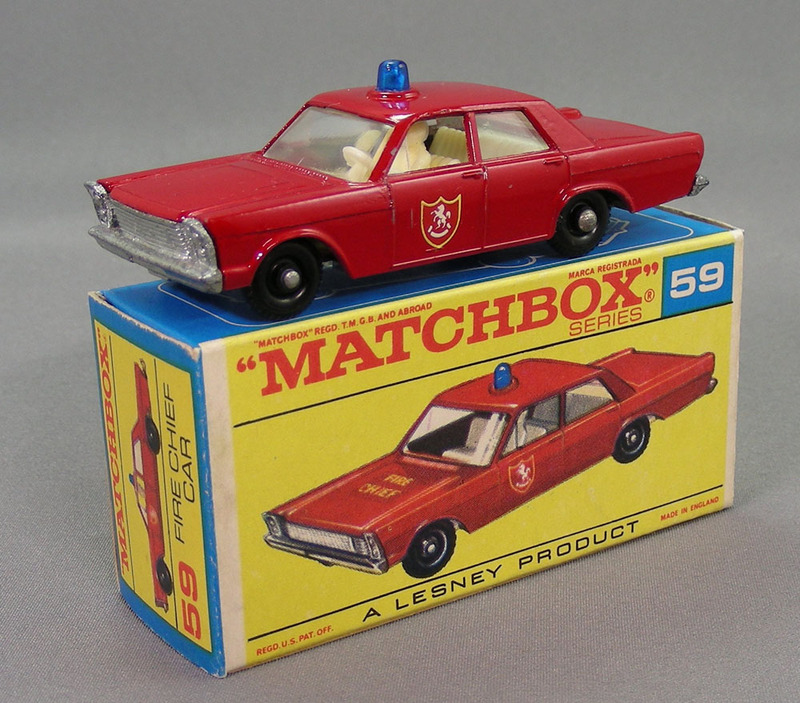 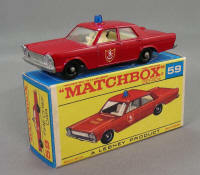 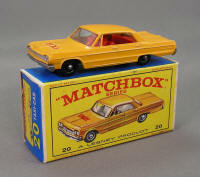 Matchbox 61 to 75 go to additional details, photos and choices! 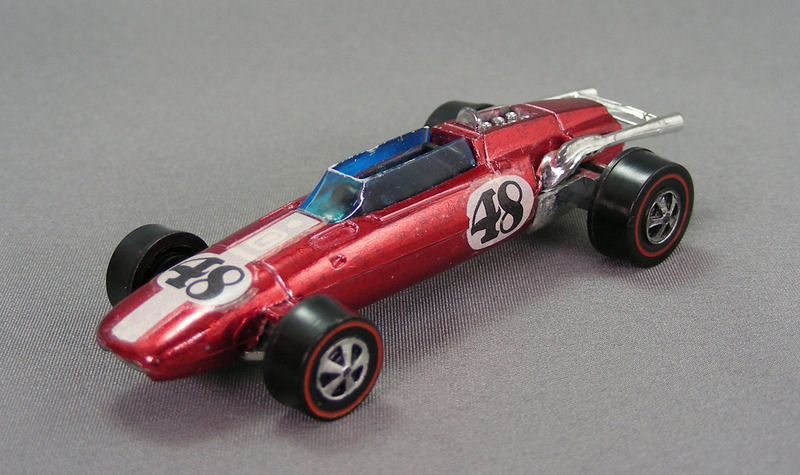 Superfast 36 to 75 go to additional details, photos and choices! 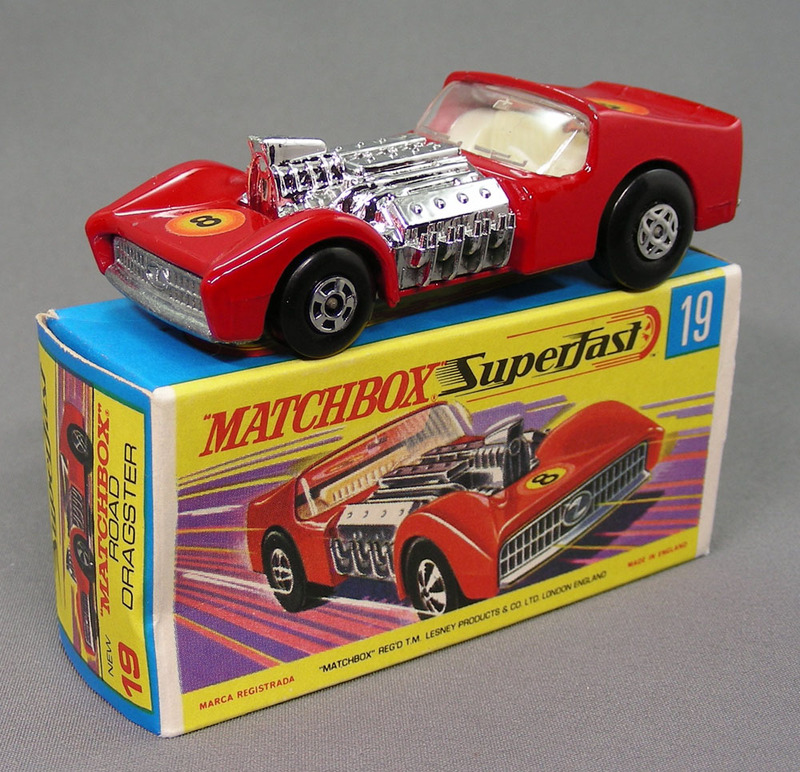 Superfast 1 to 35 go to additional details, photos and choices! 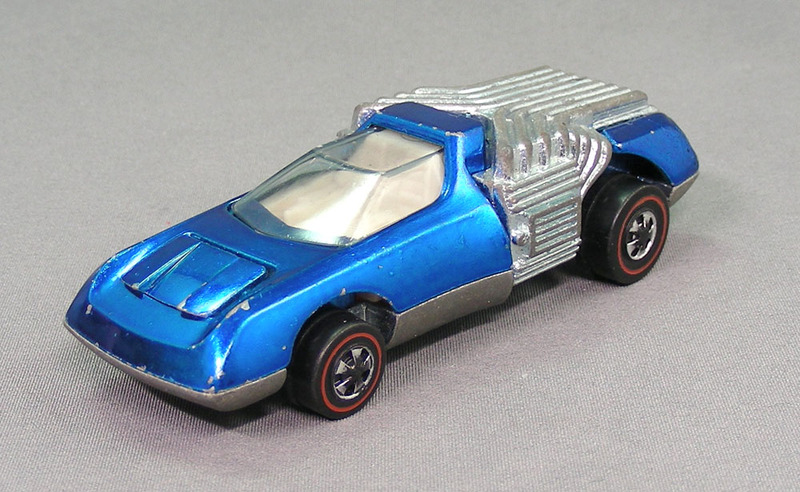 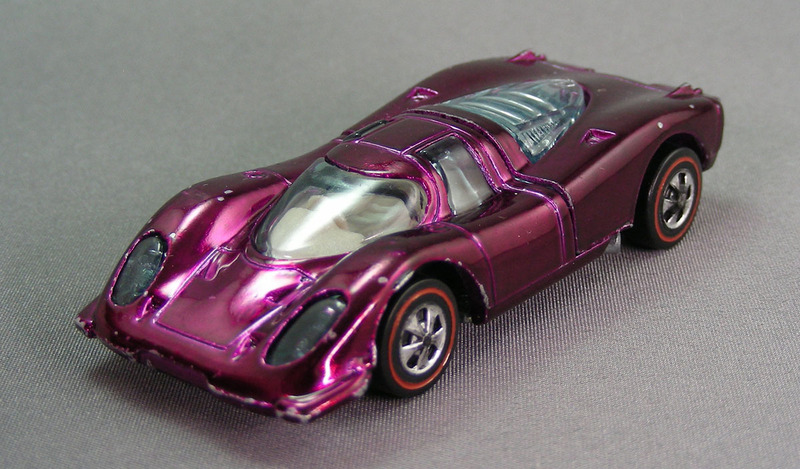 1970 Redlines Part 2 go to additional details, photos and choices! 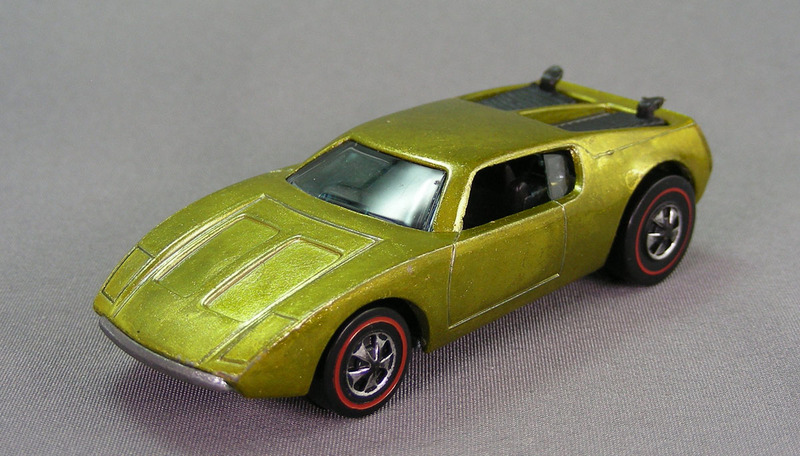 1971 Redlines Part 3 go to additional details, photos and choices! 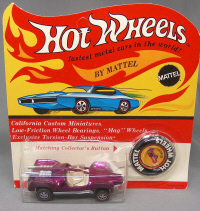 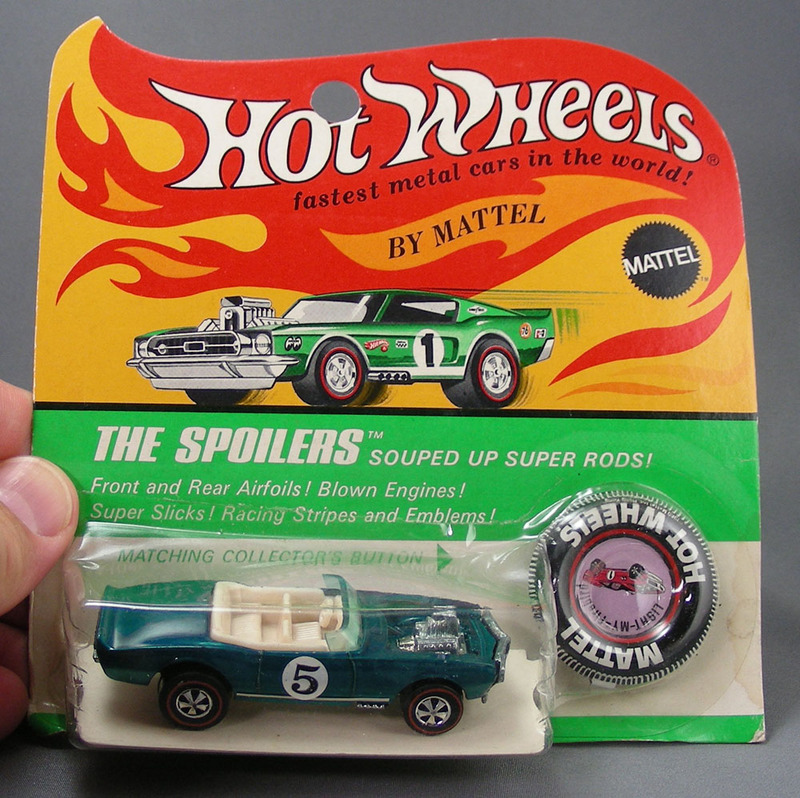 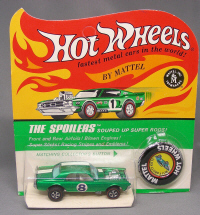 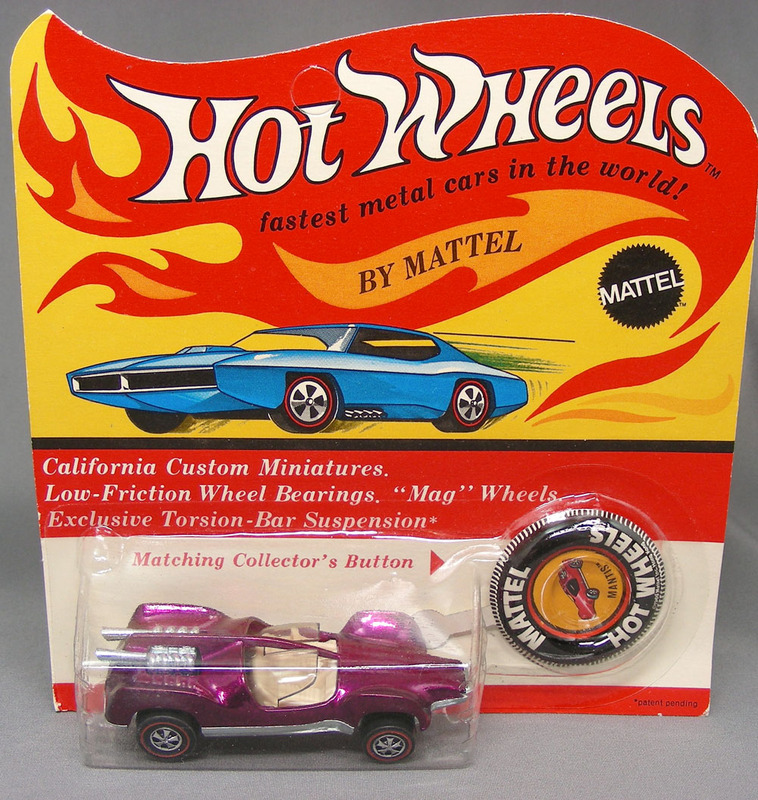 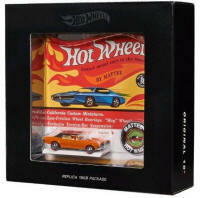 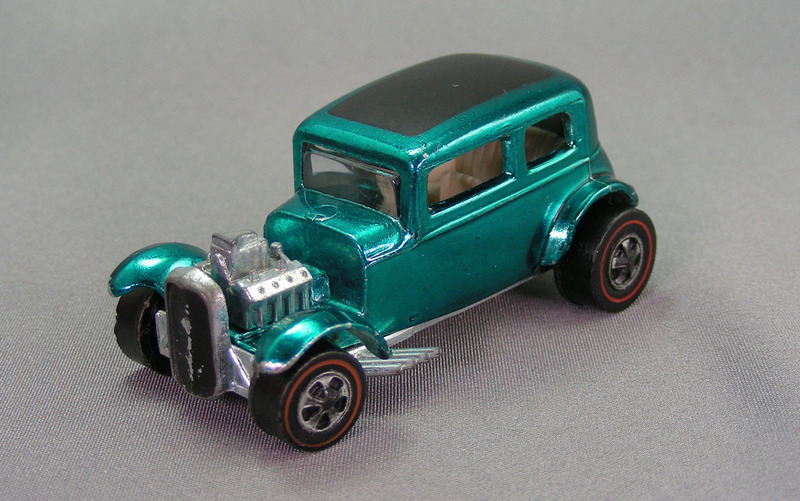 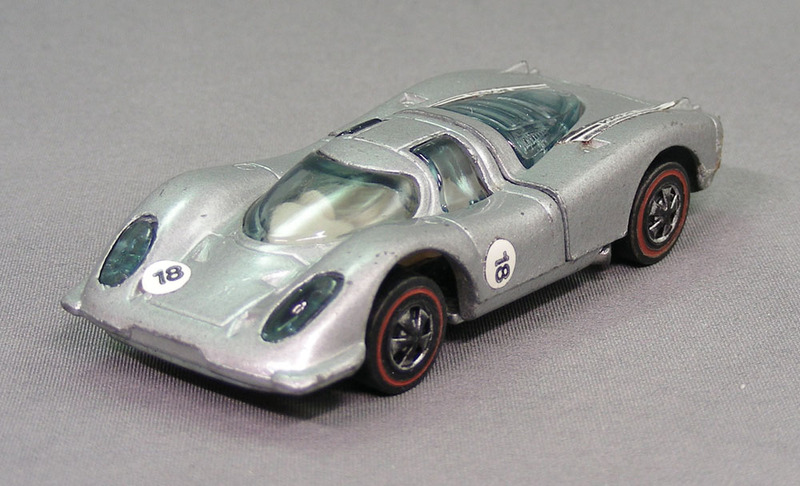 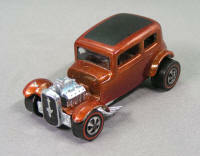 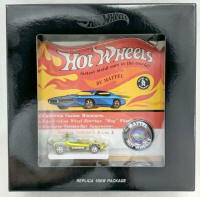 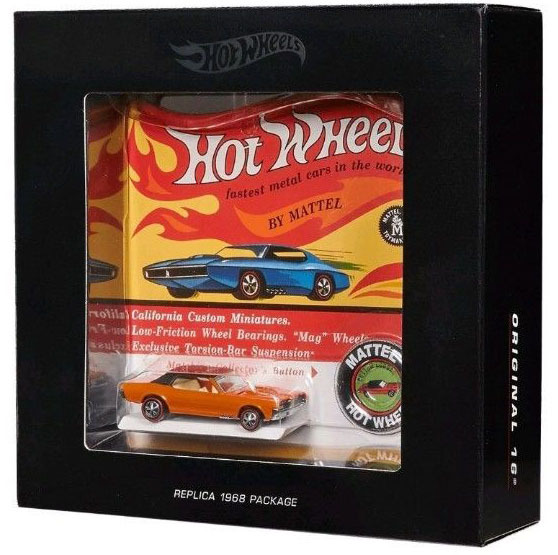 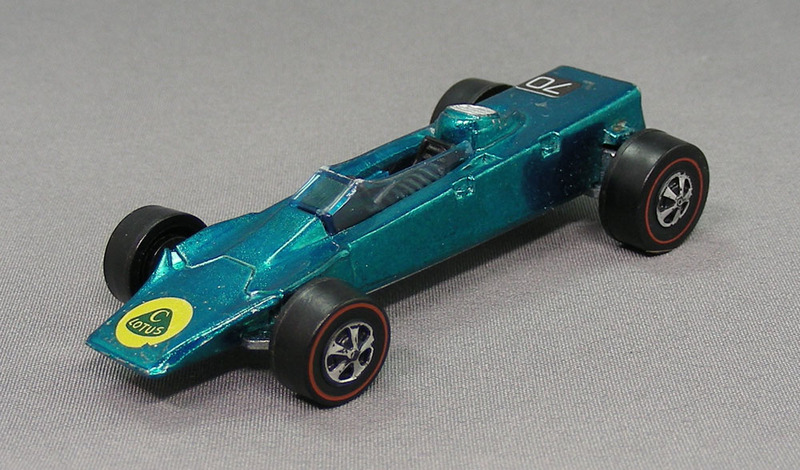 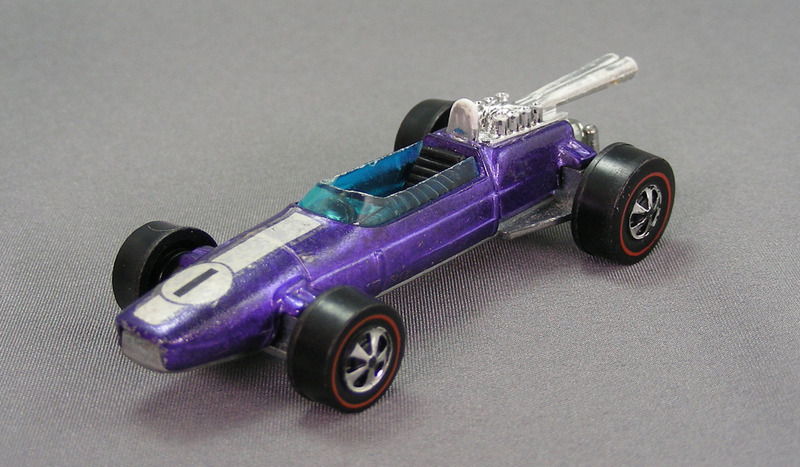 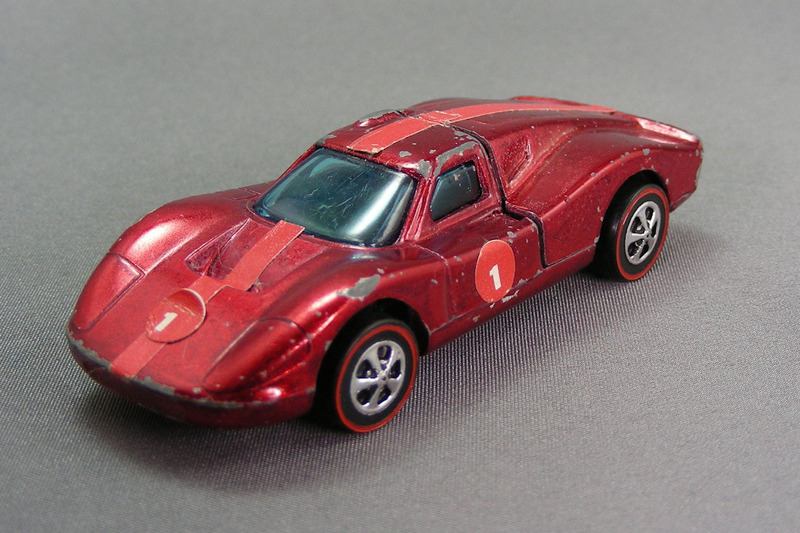 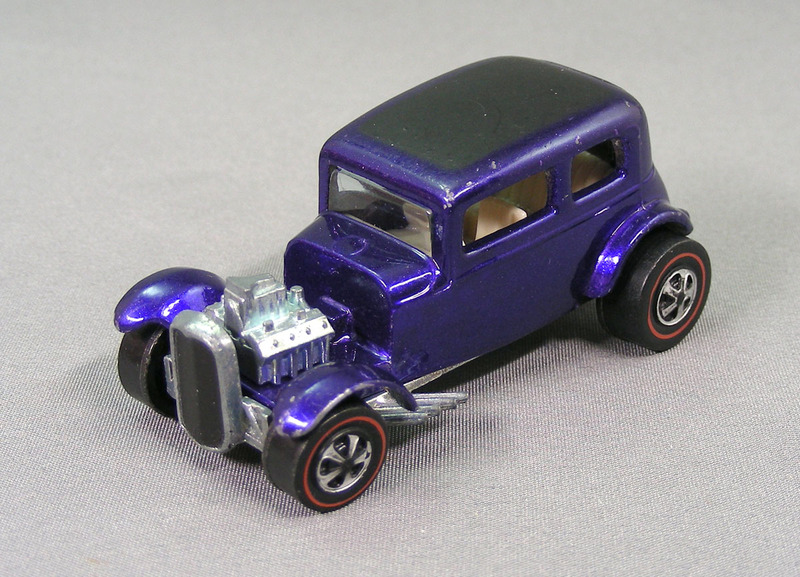 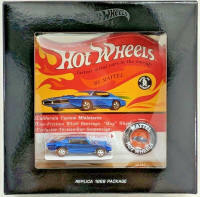 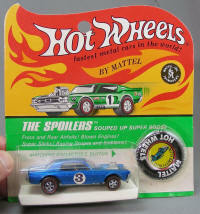 Matchbox Superfast go to additional details, photos and choices! 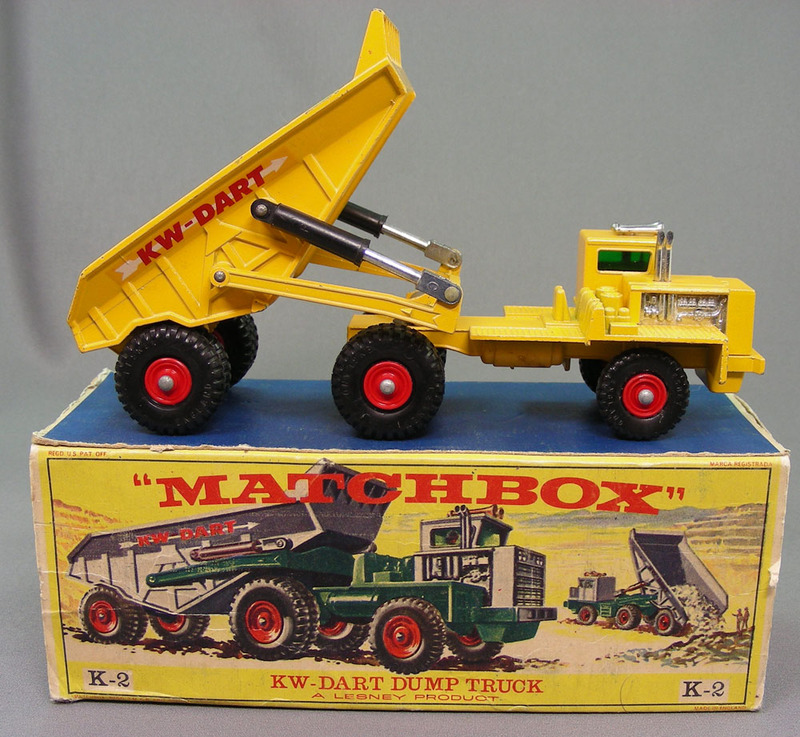 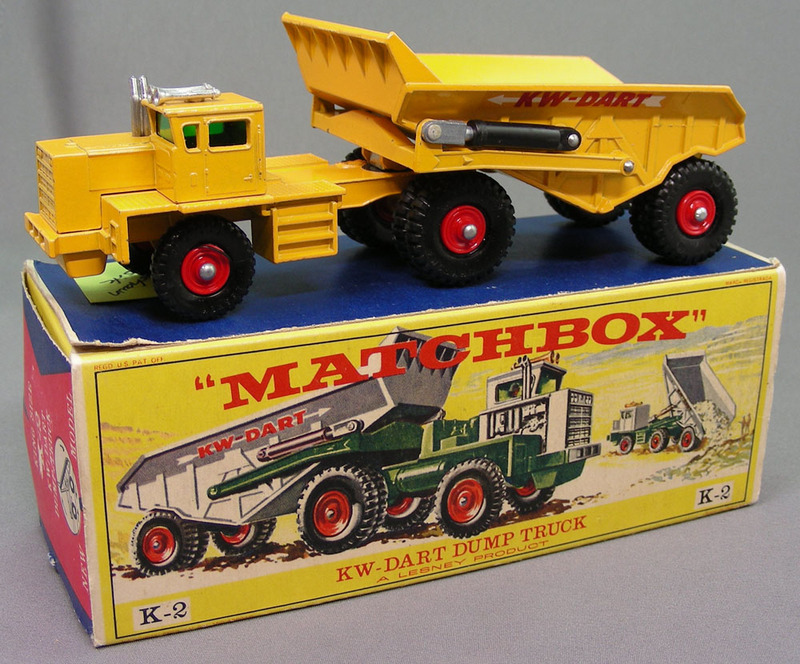 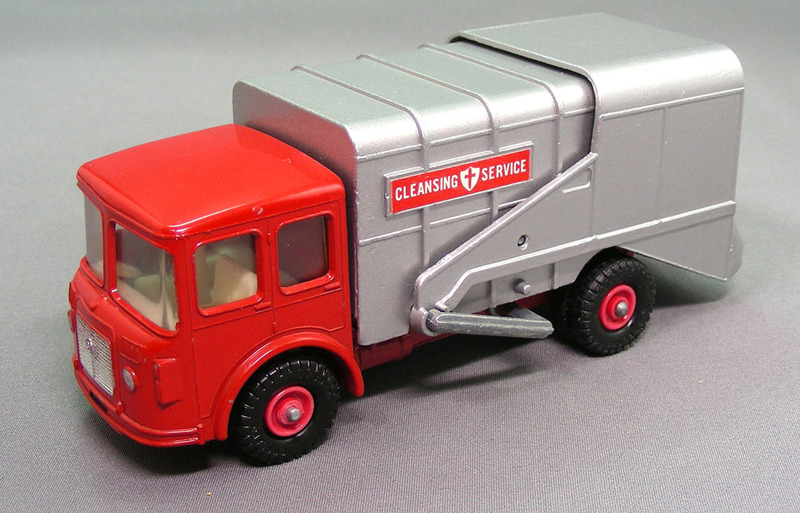 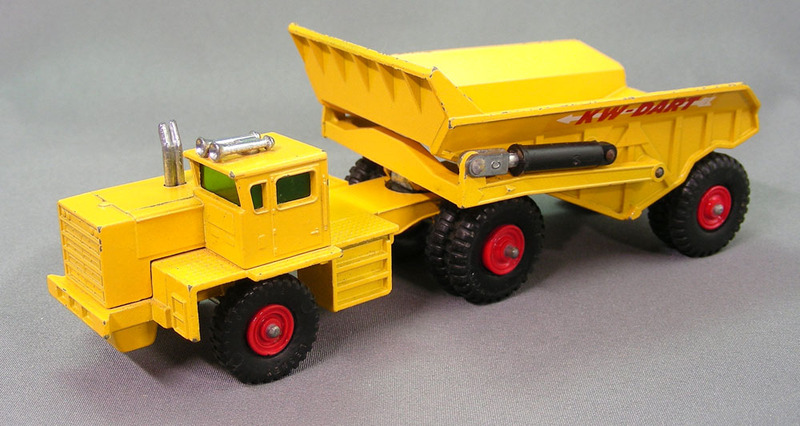 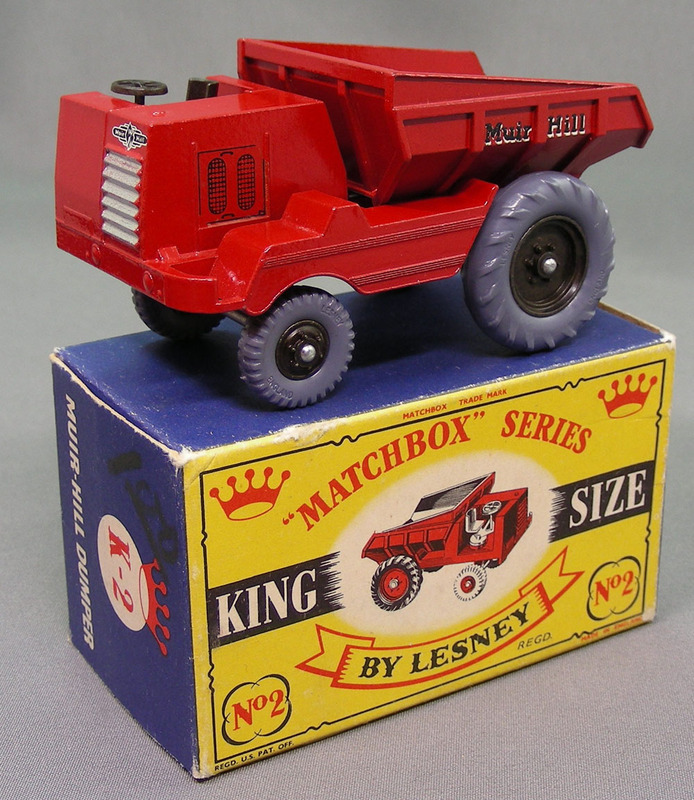 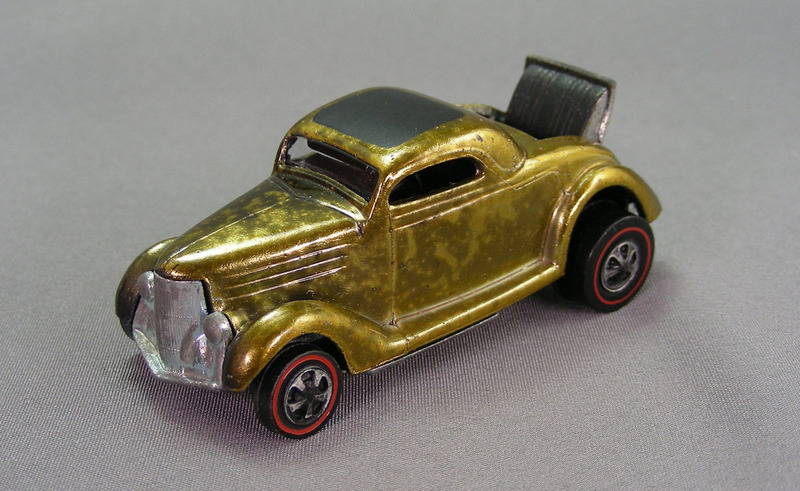 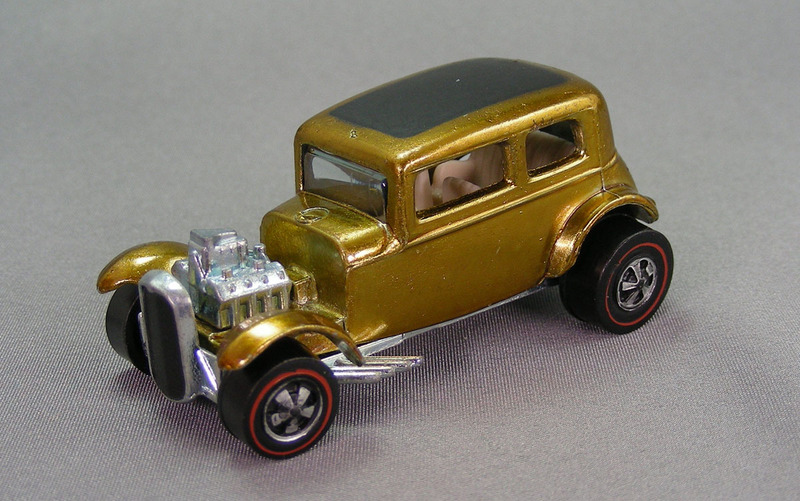 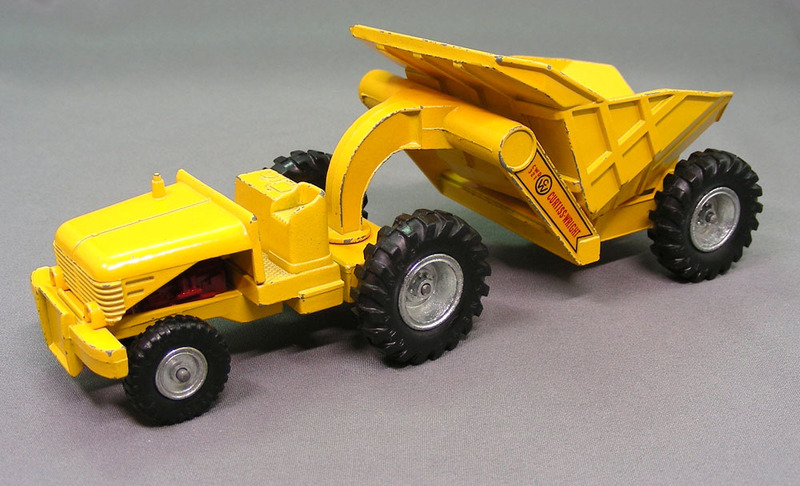 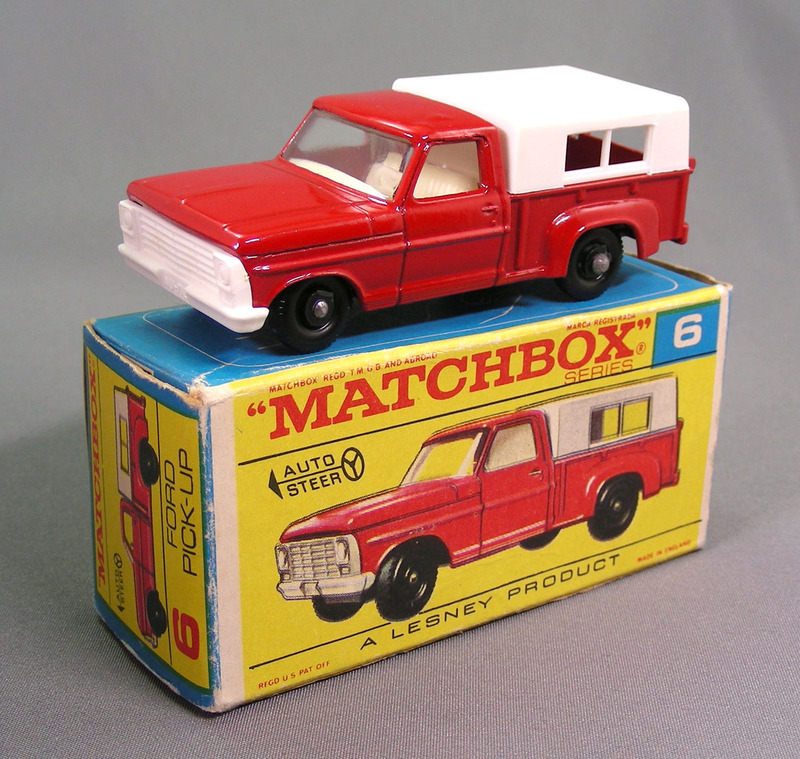 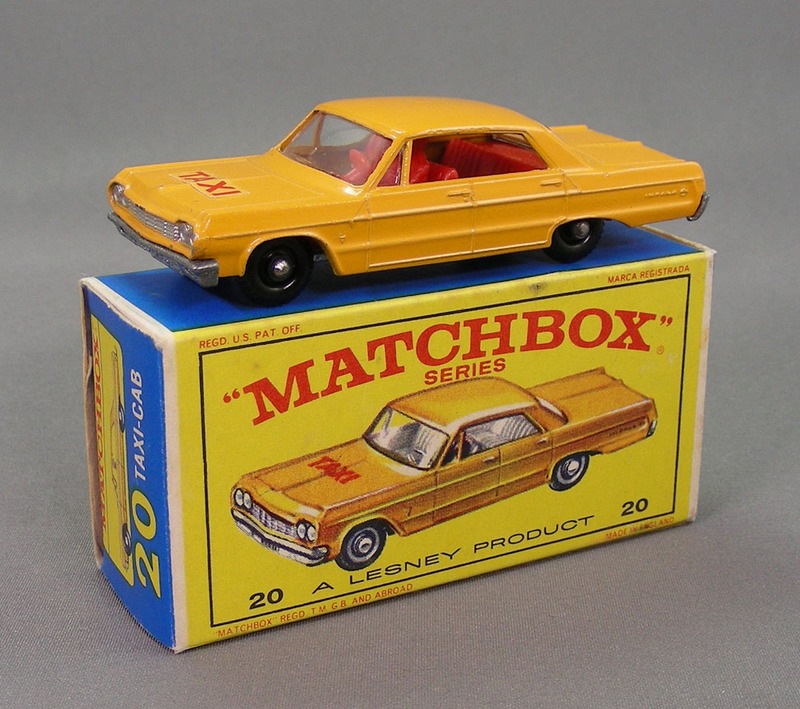 Matchbox King Size go to additional details, photos and choices! 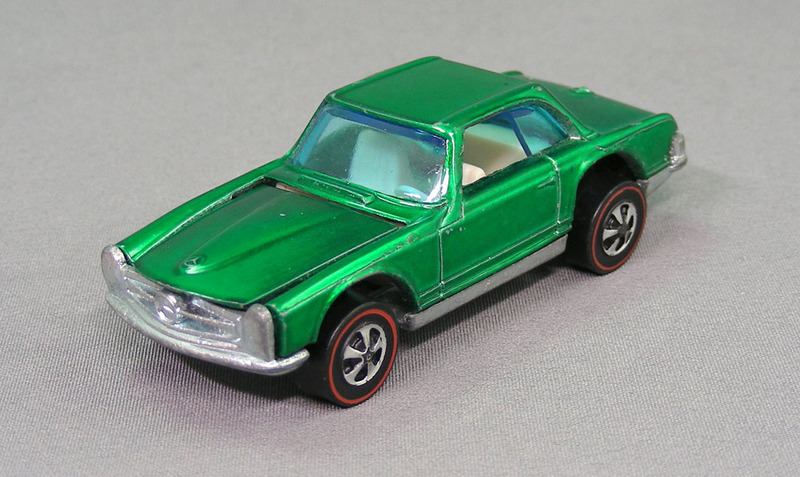 1970 Redlines Part 4 go to additional details, photos and choices! 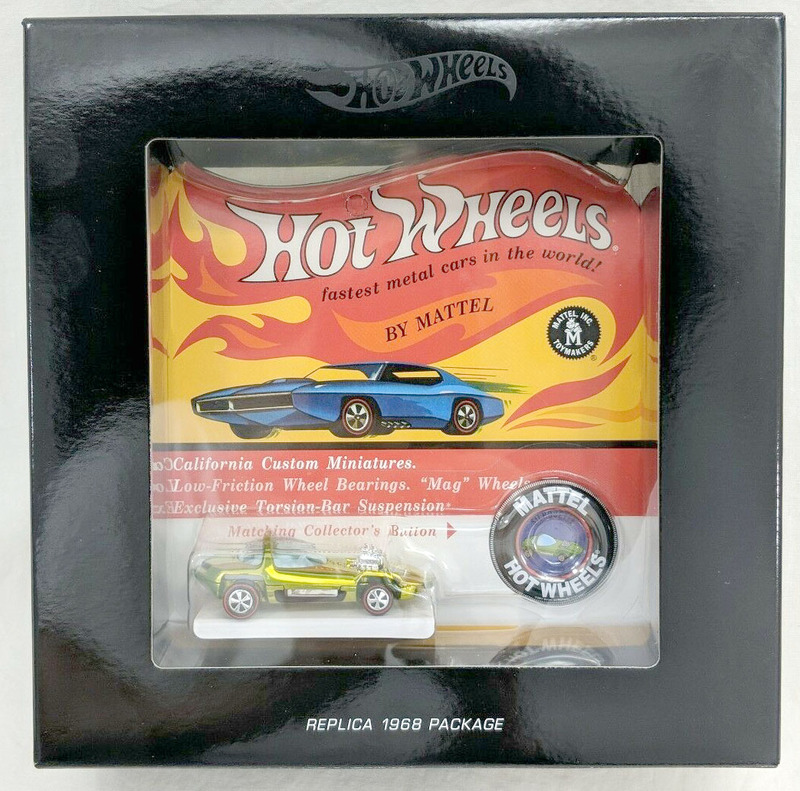 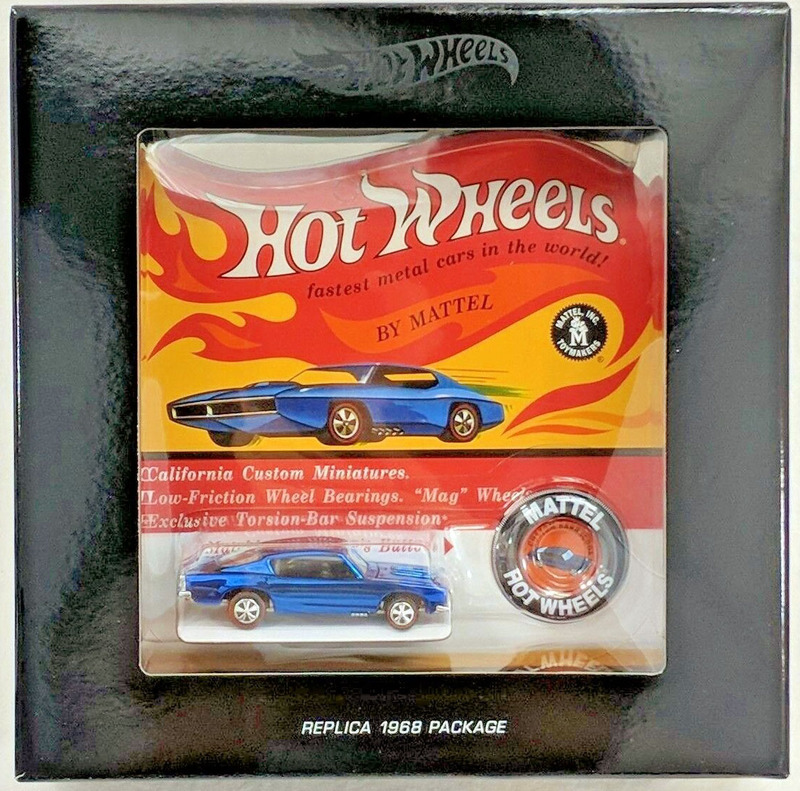 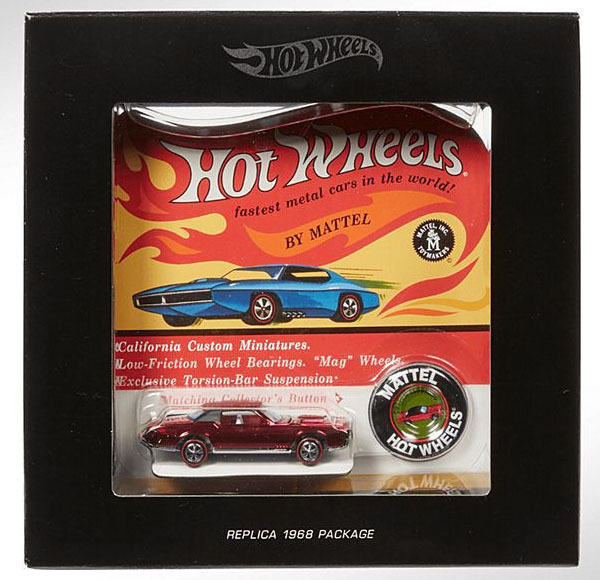 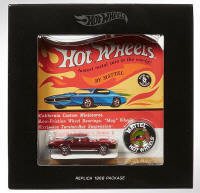 Click to buy these fantastic Hot Wheels items on Amazon!